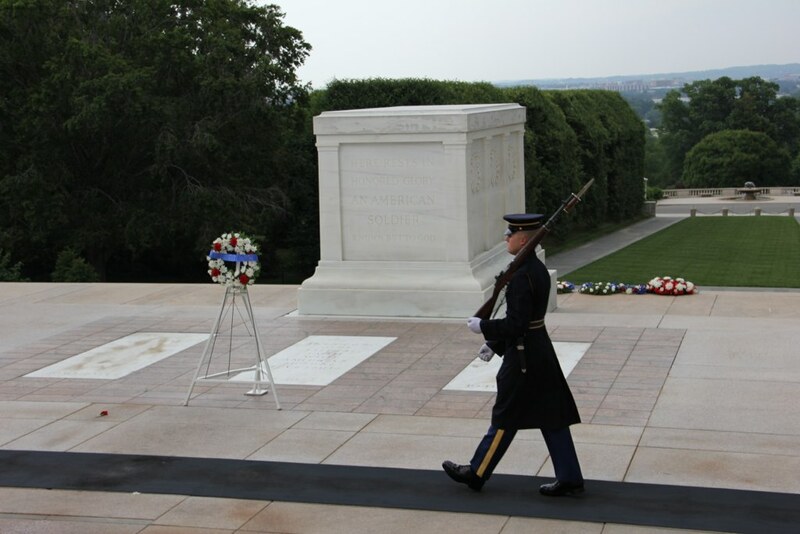 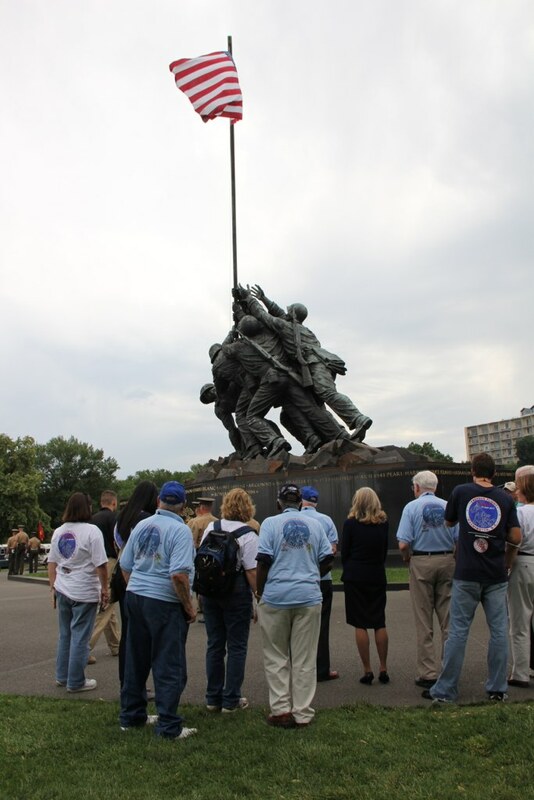 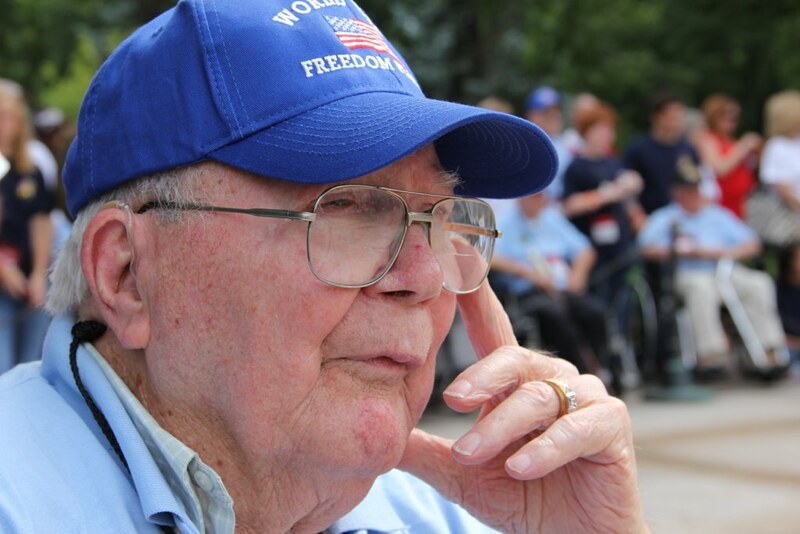 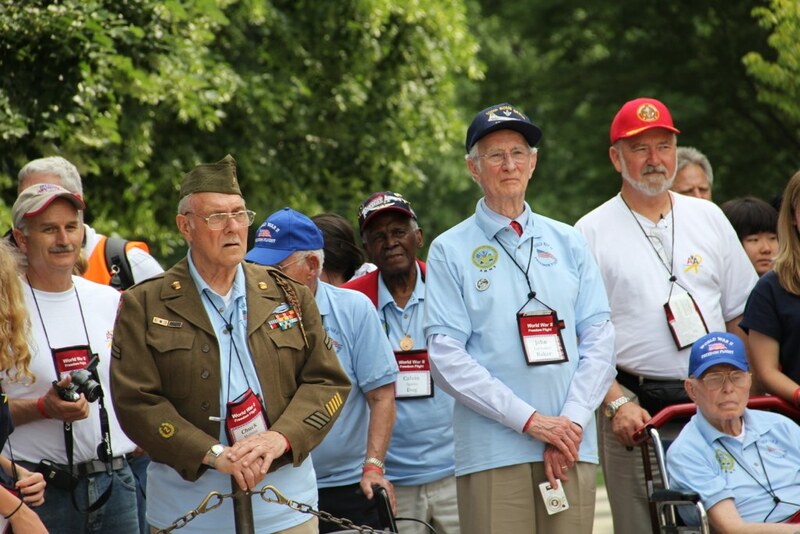 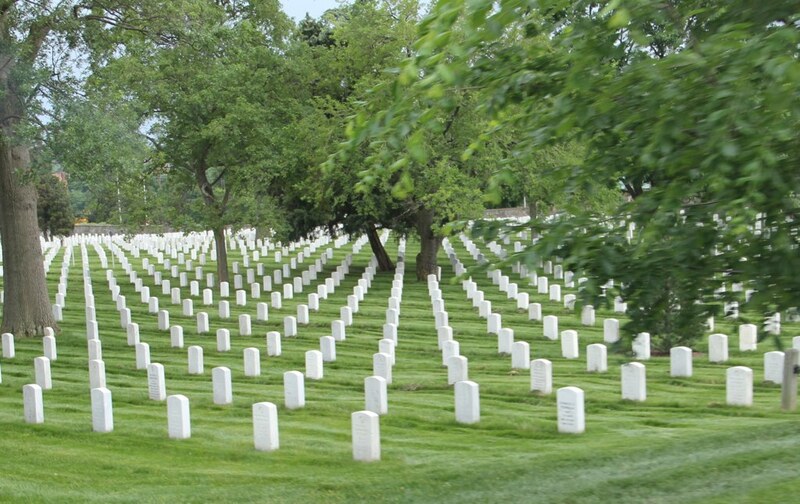 We lose more than one thousand WWII Veterans every day, most just due to old age. 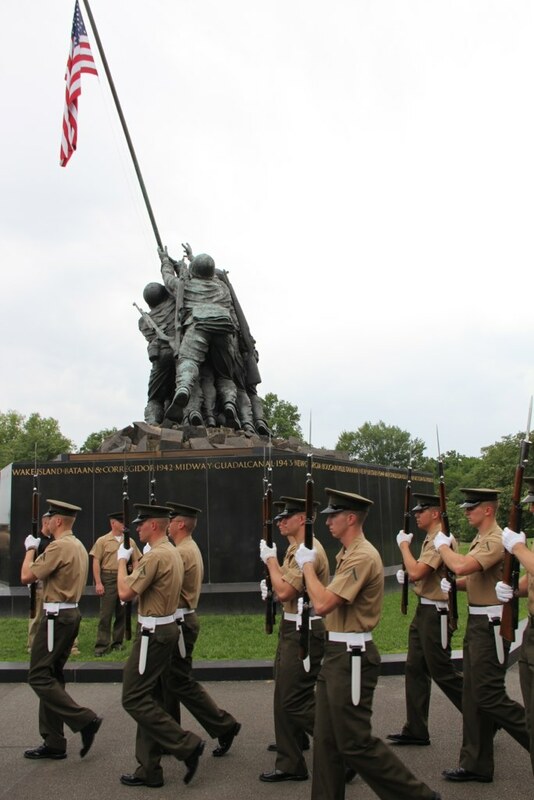 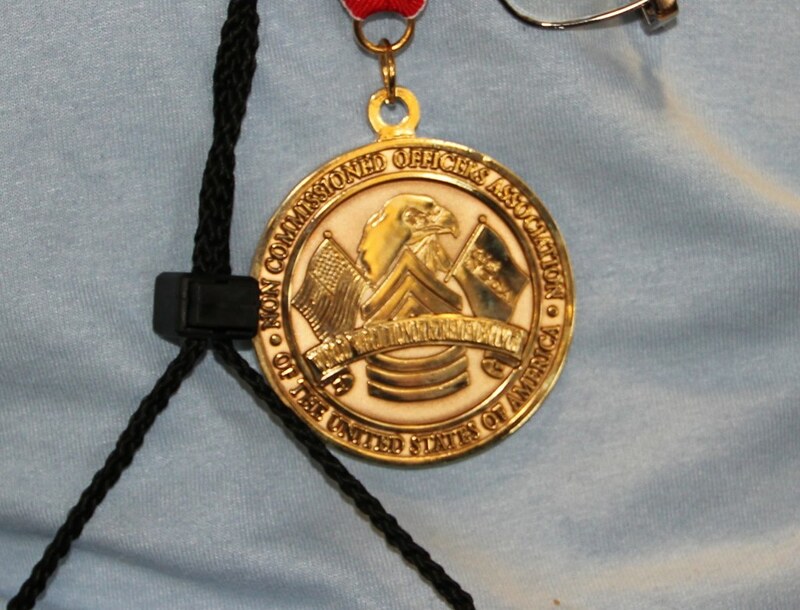 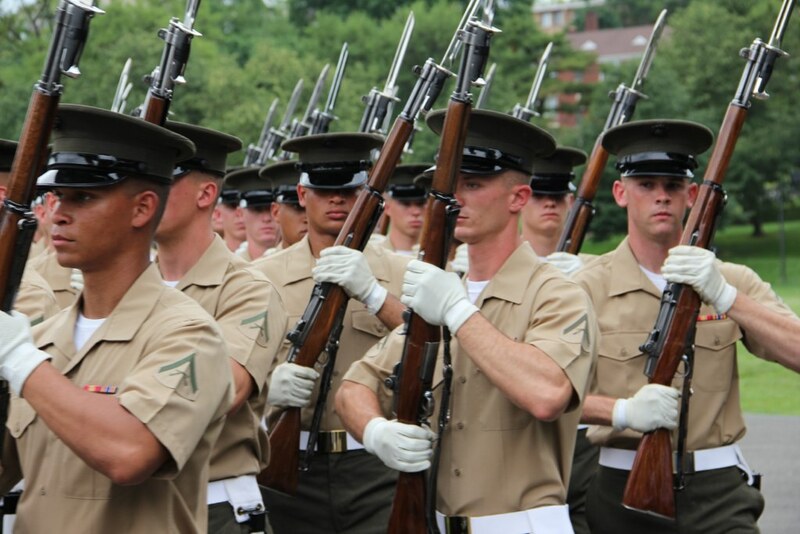 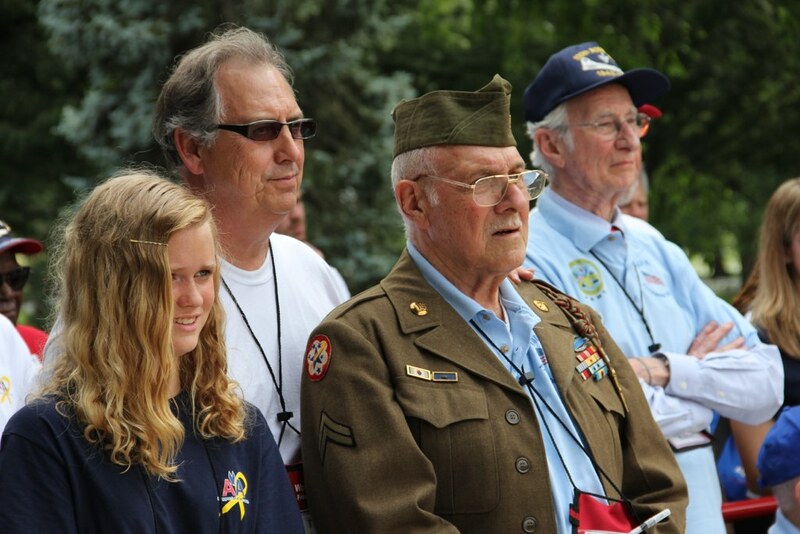 Before they are all gone we need to honor their service, hear their stories and learn their lessons. 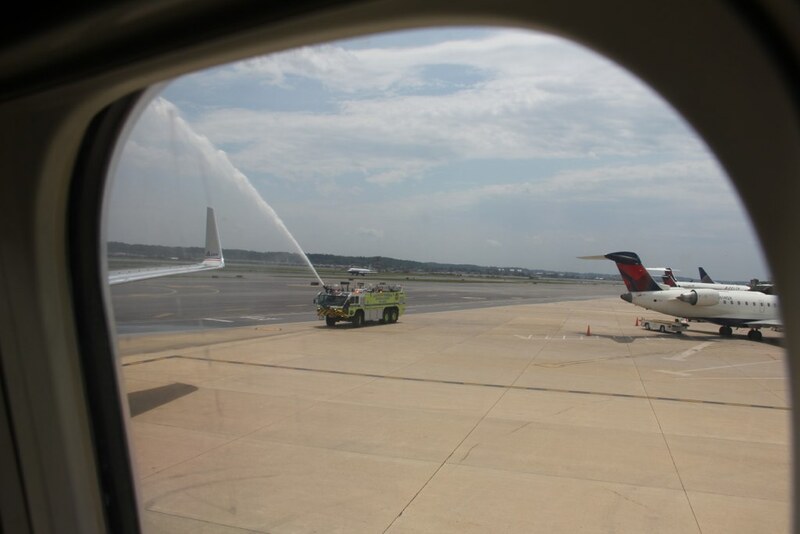 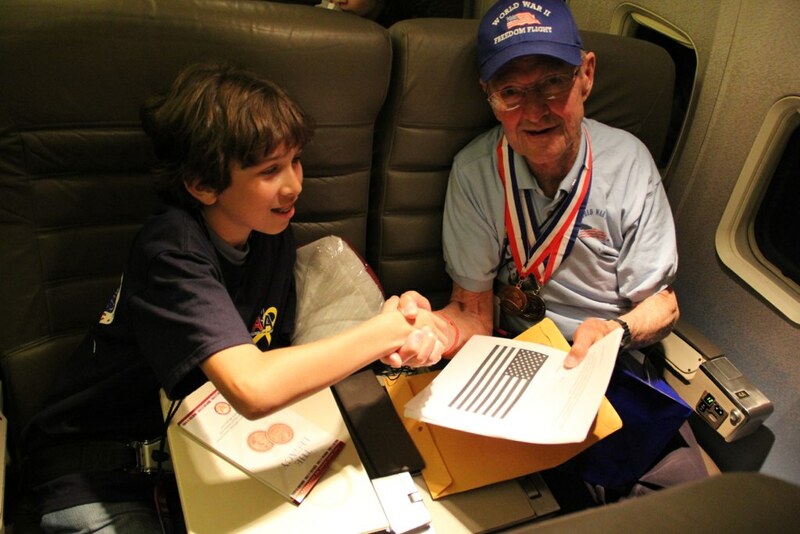 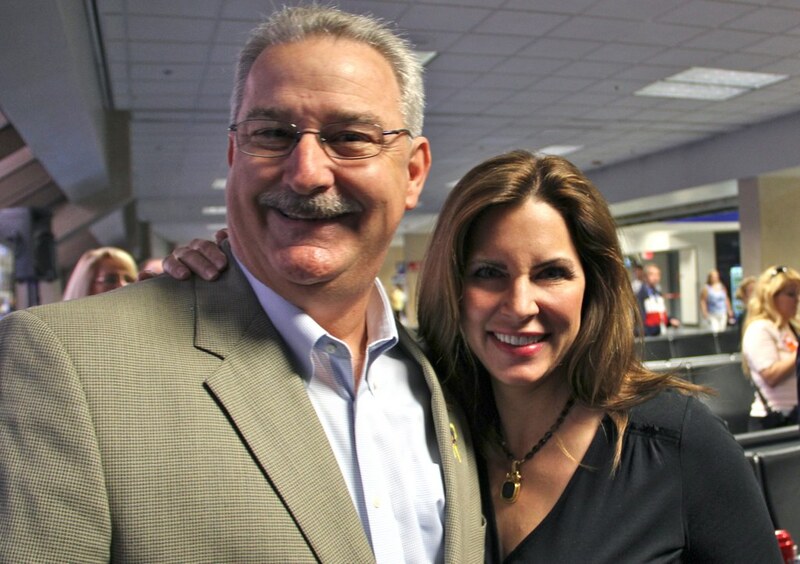 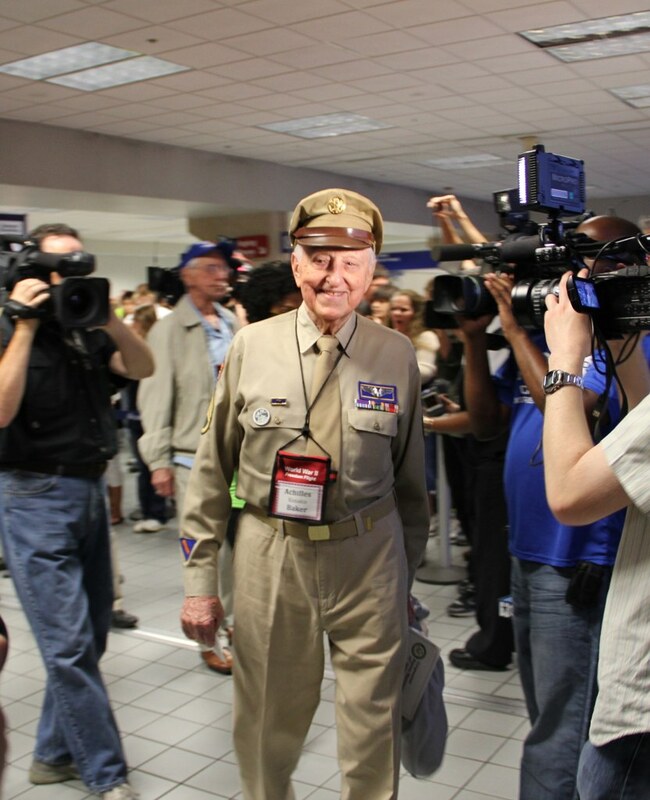 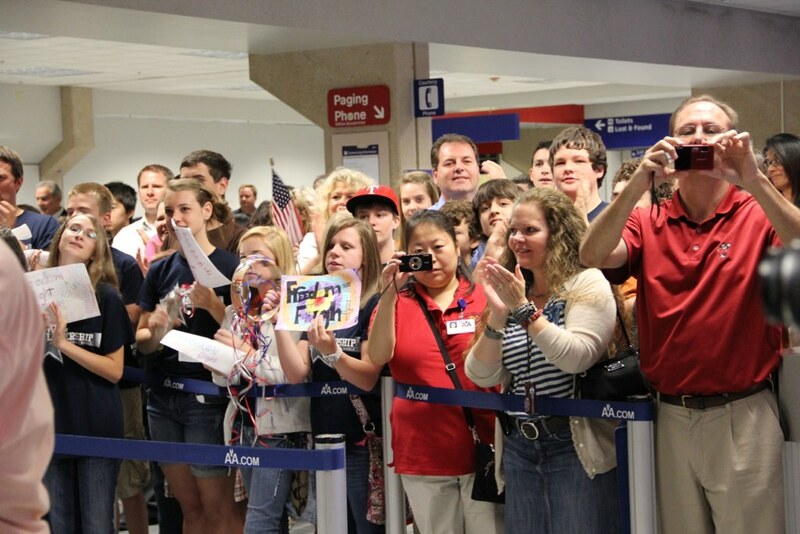 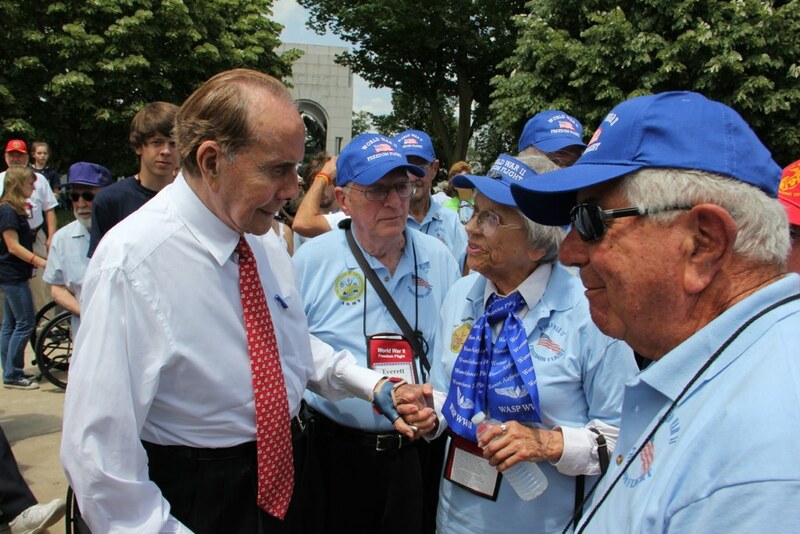 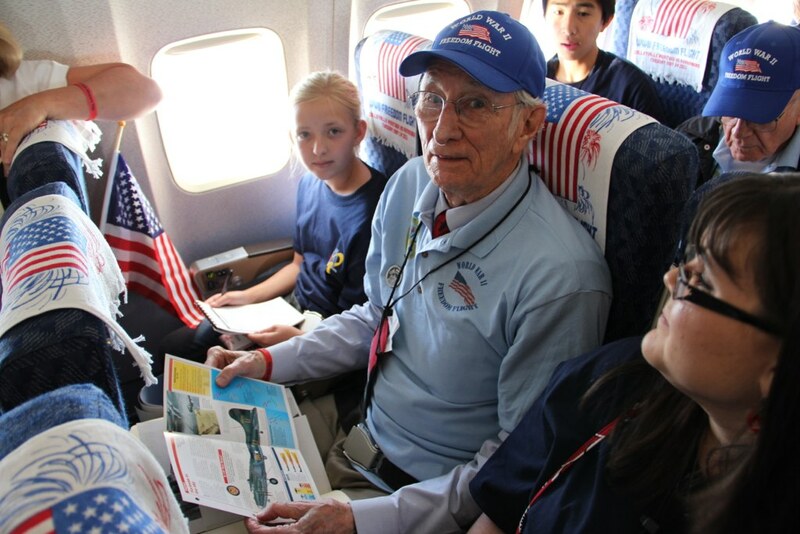 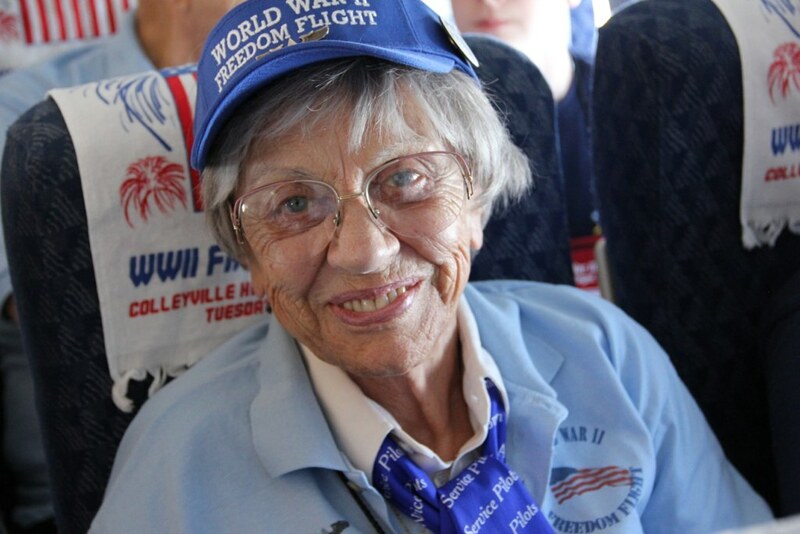 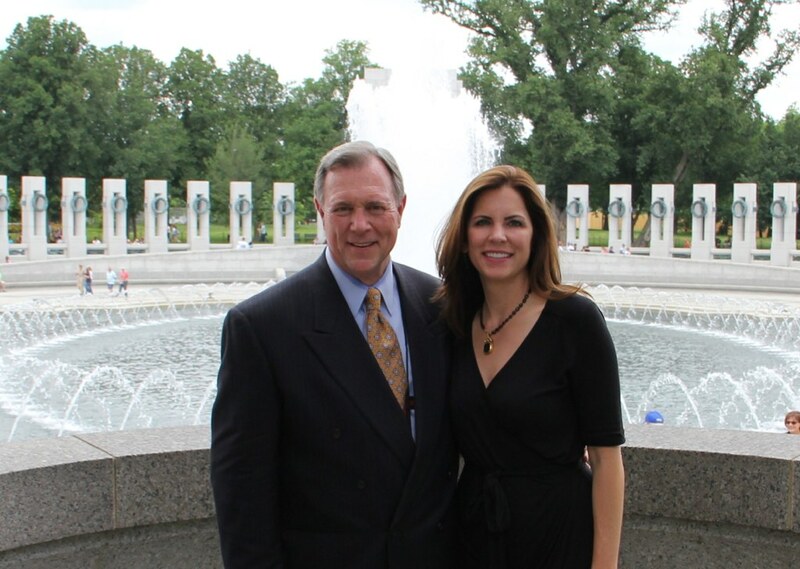 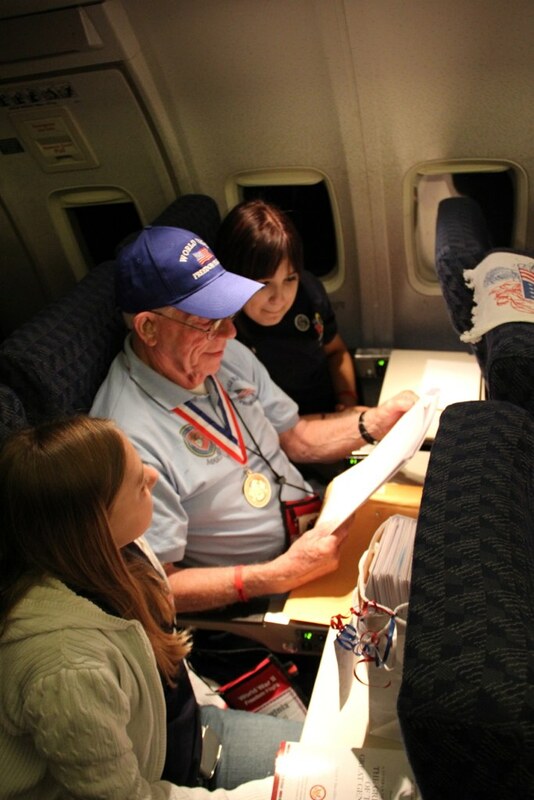 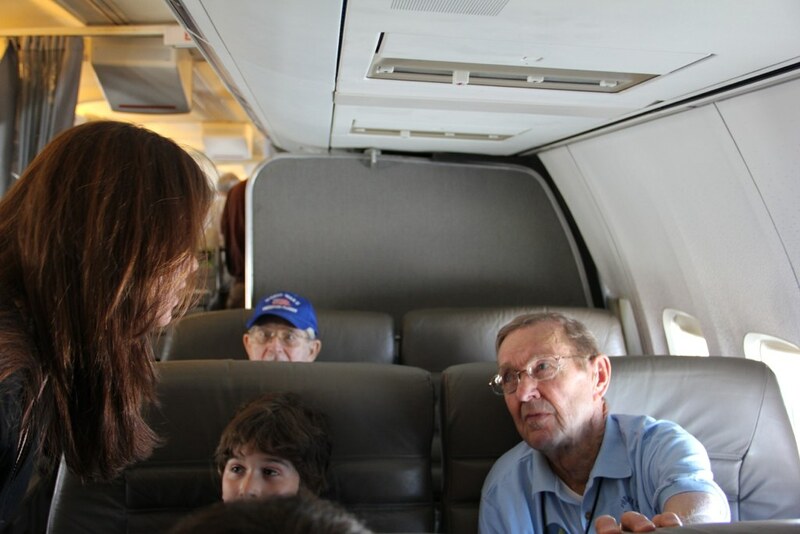 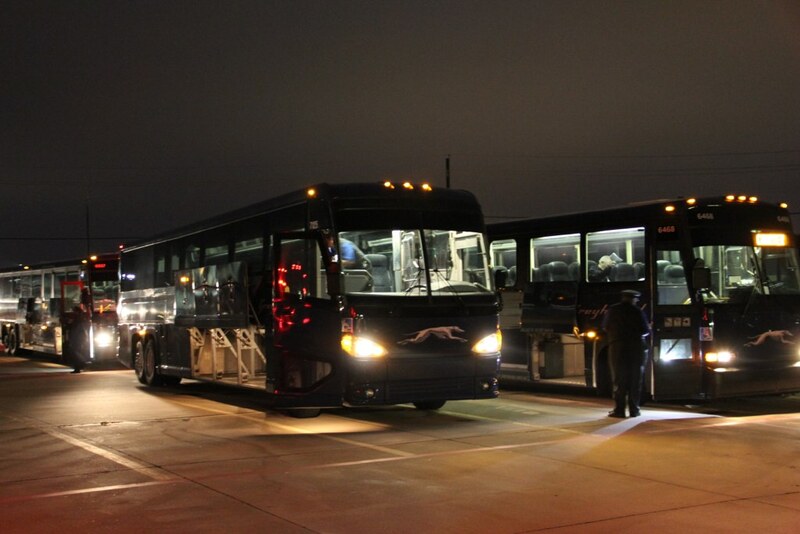 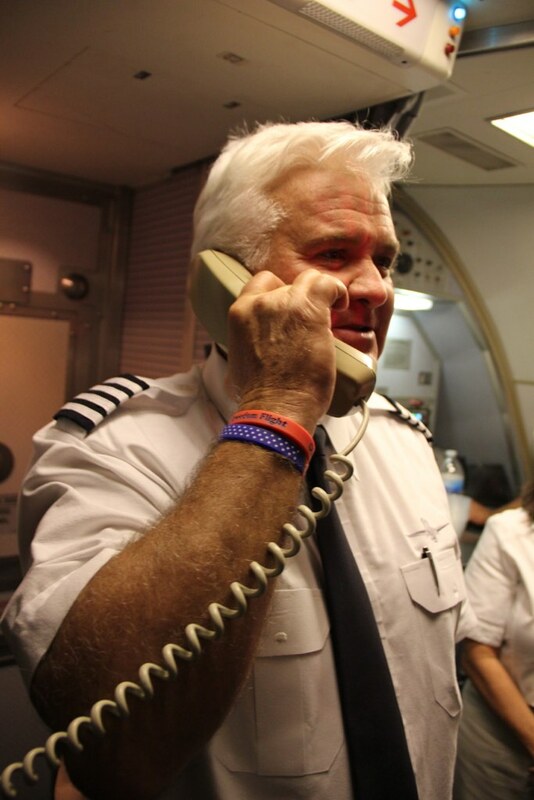 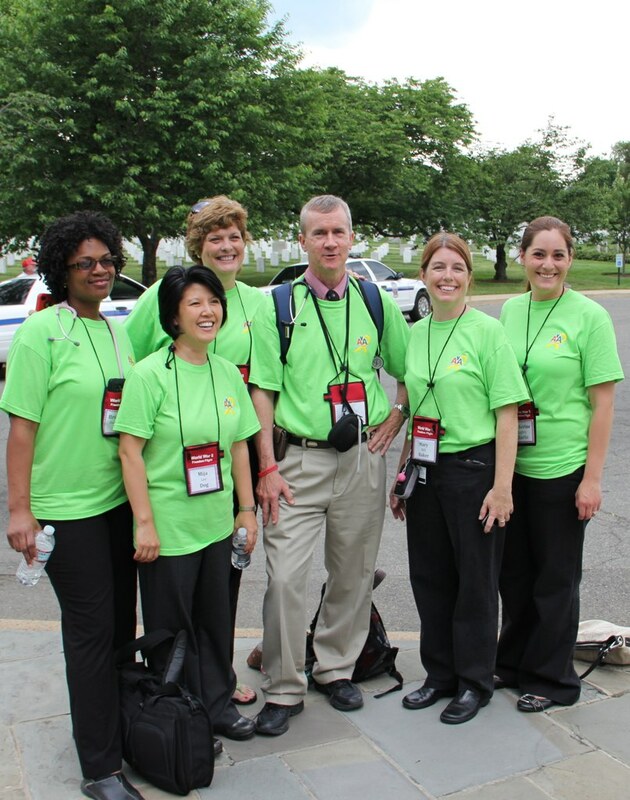 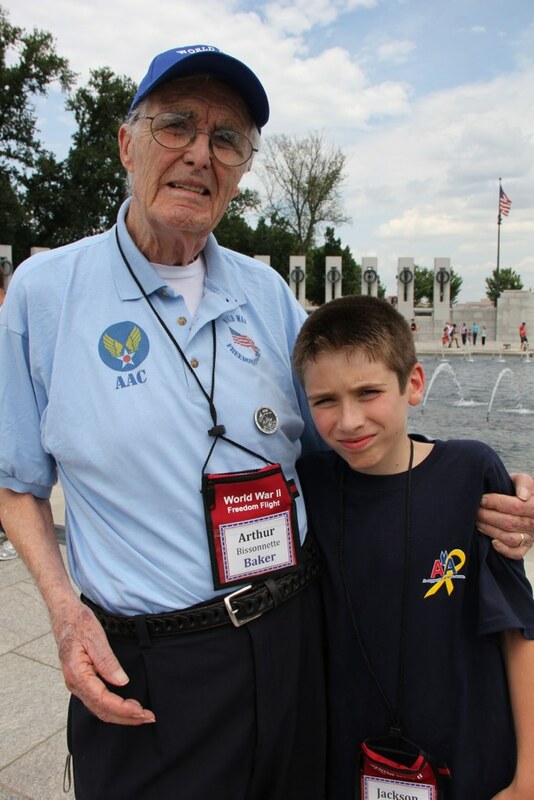 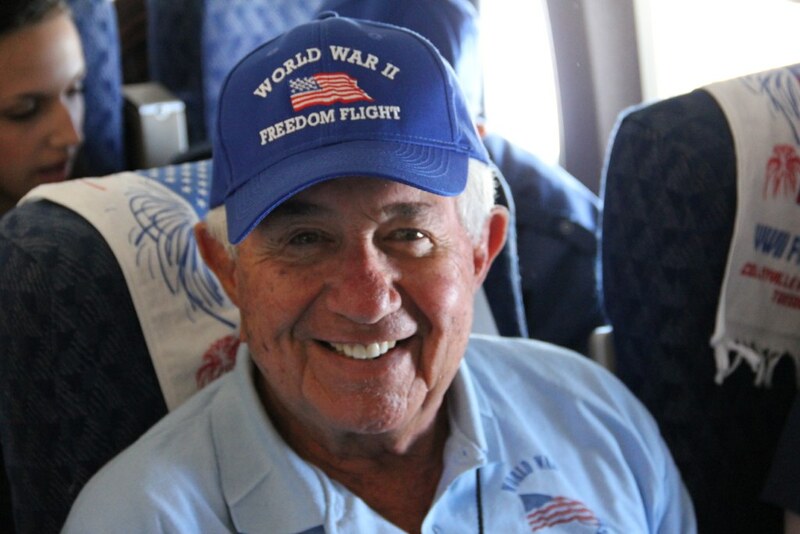 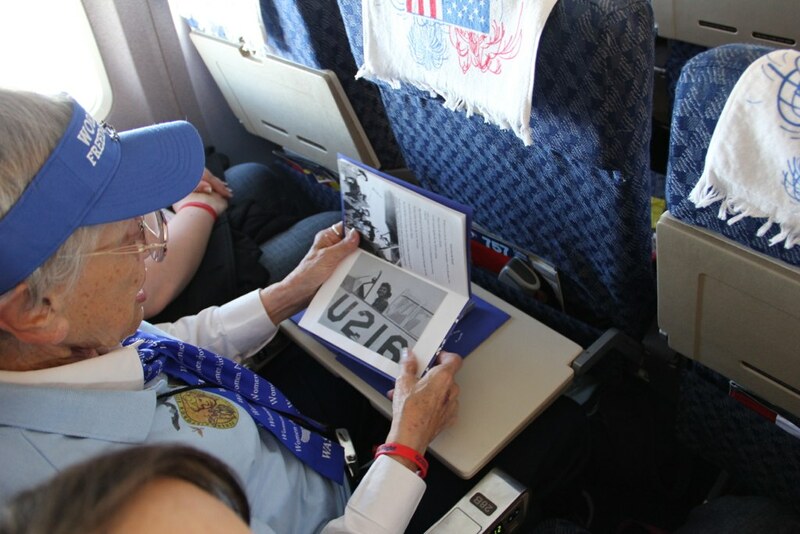 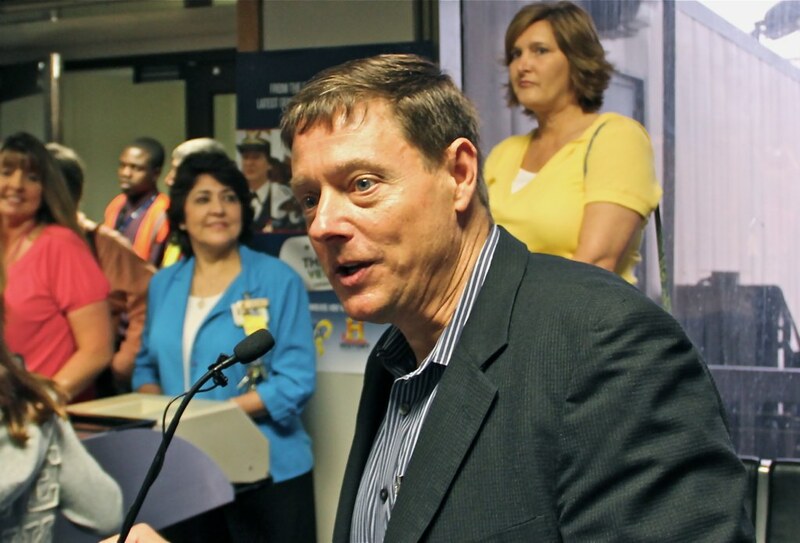 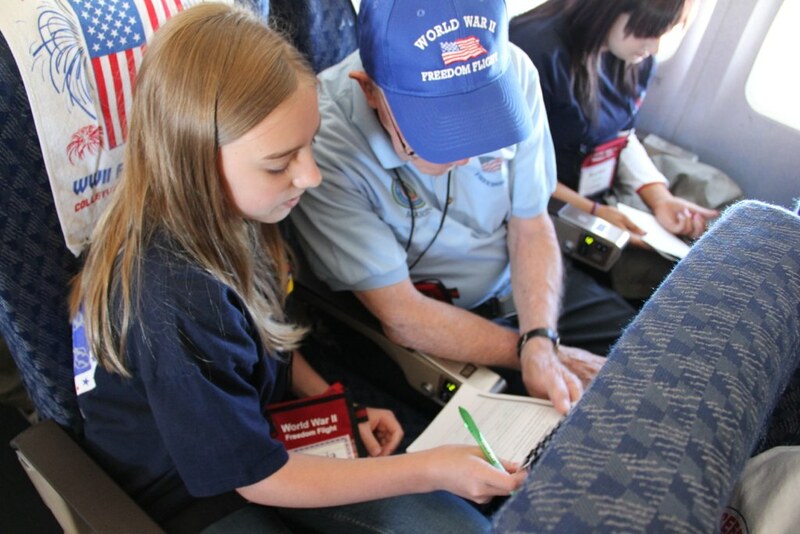 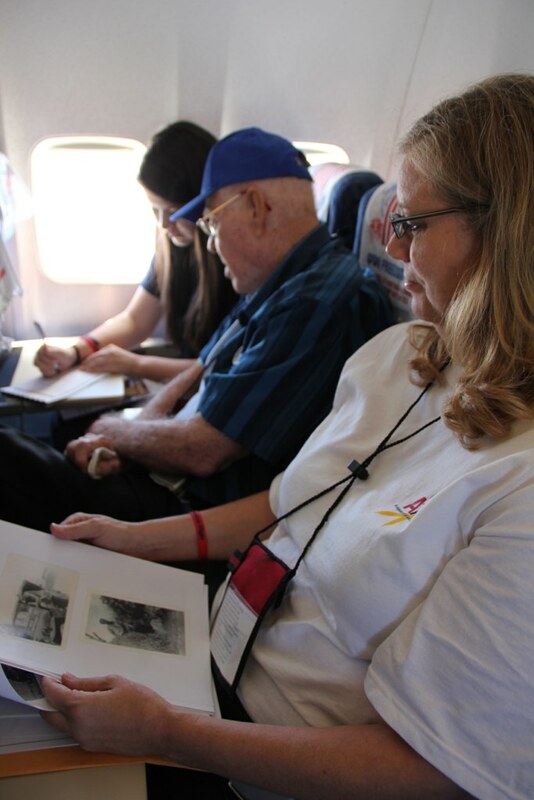 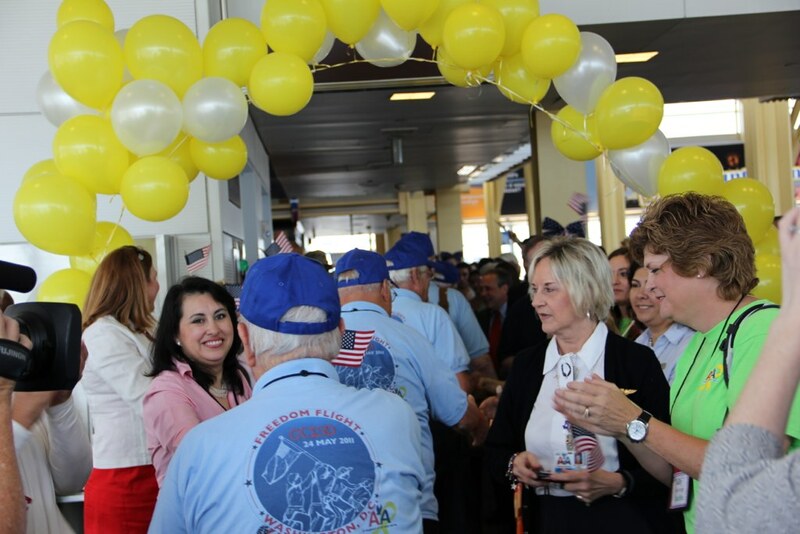 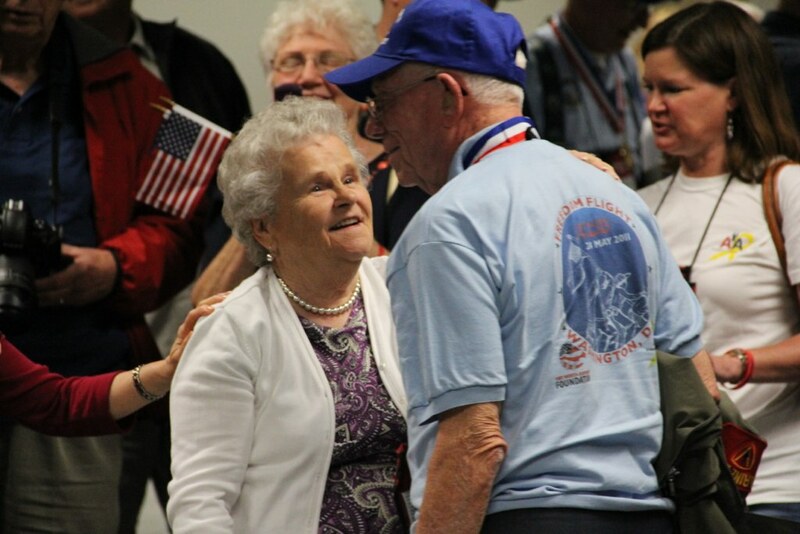 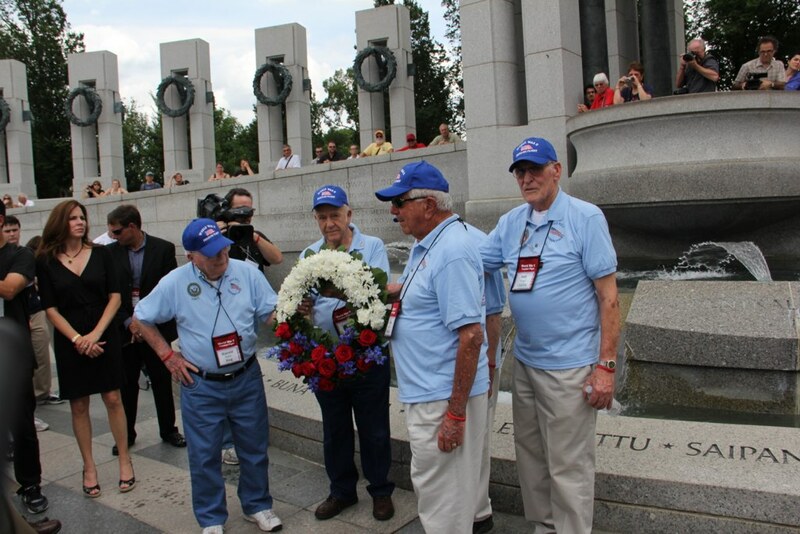 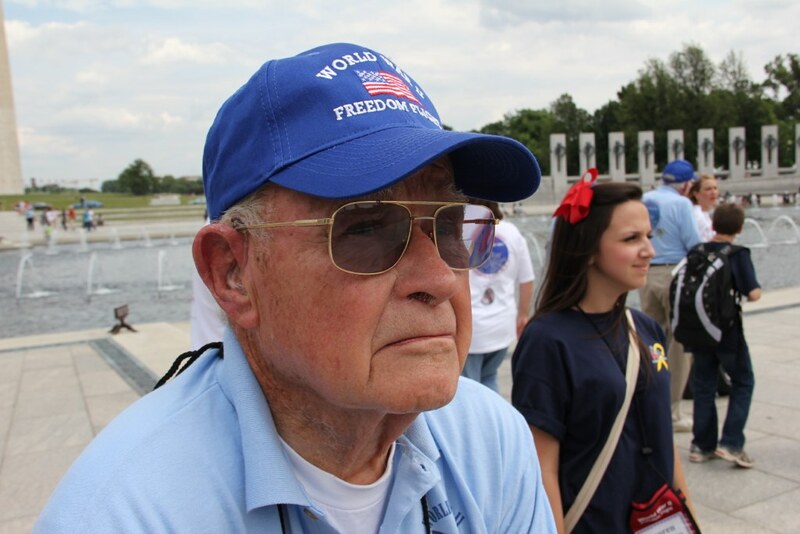 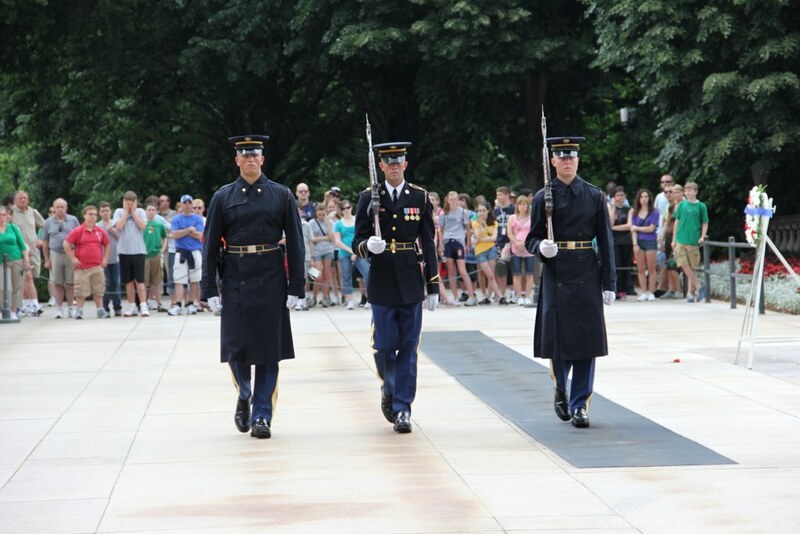 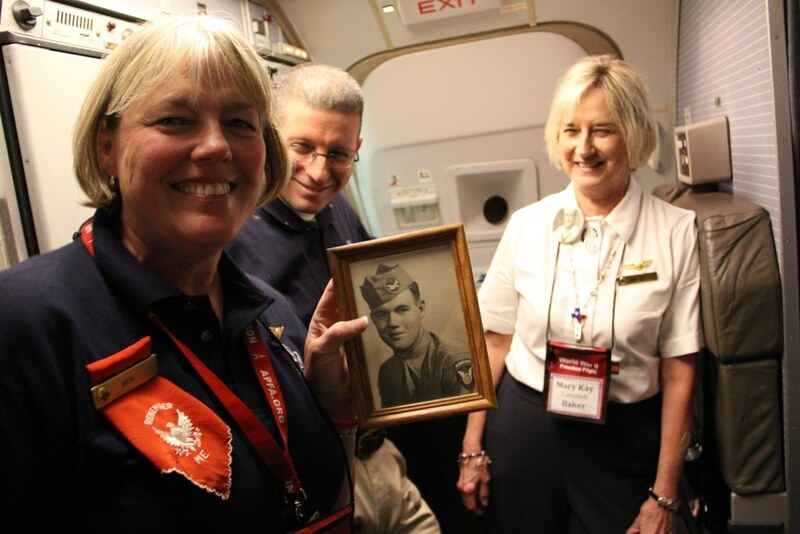 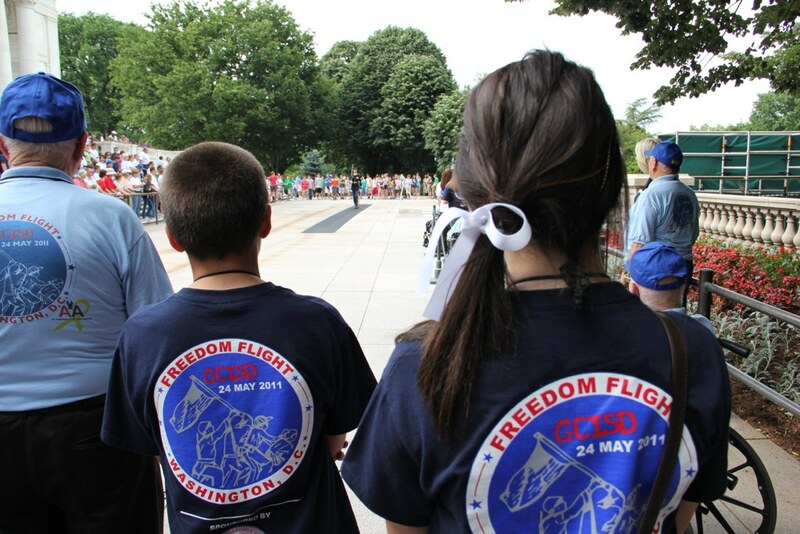 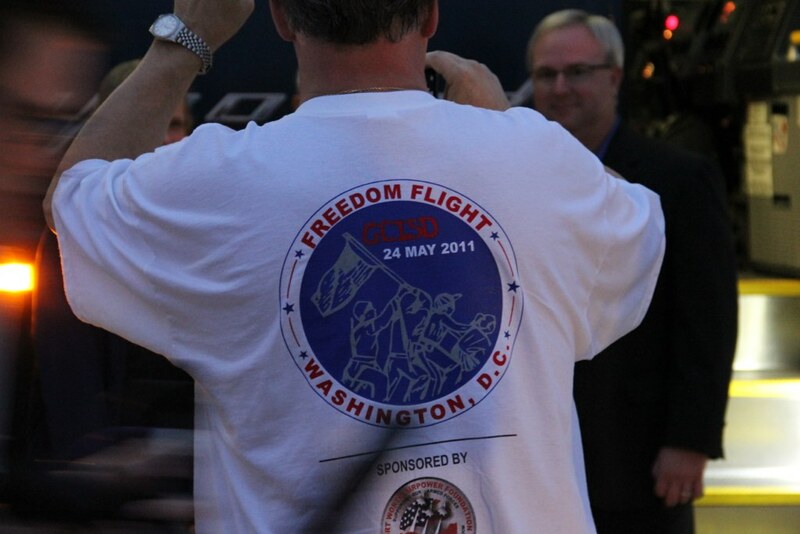 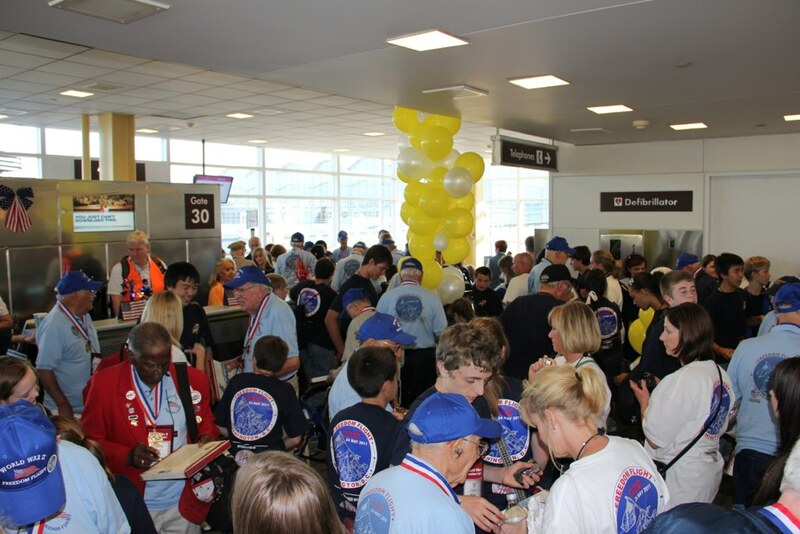 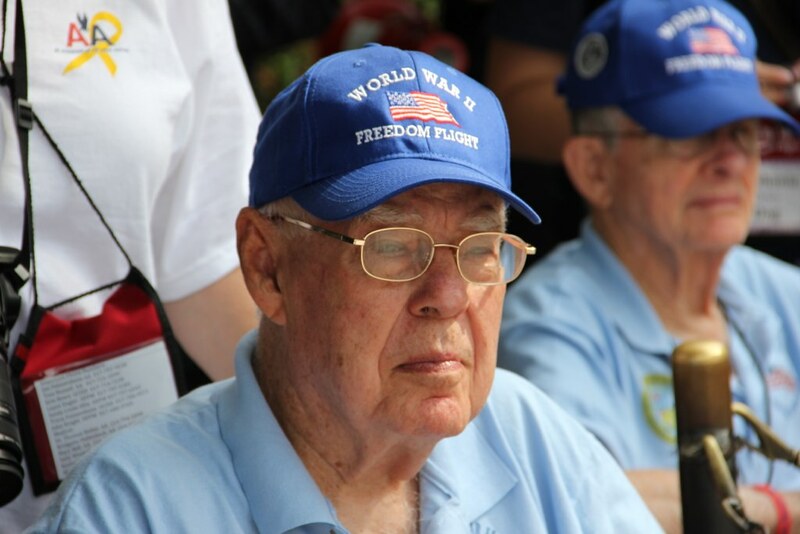 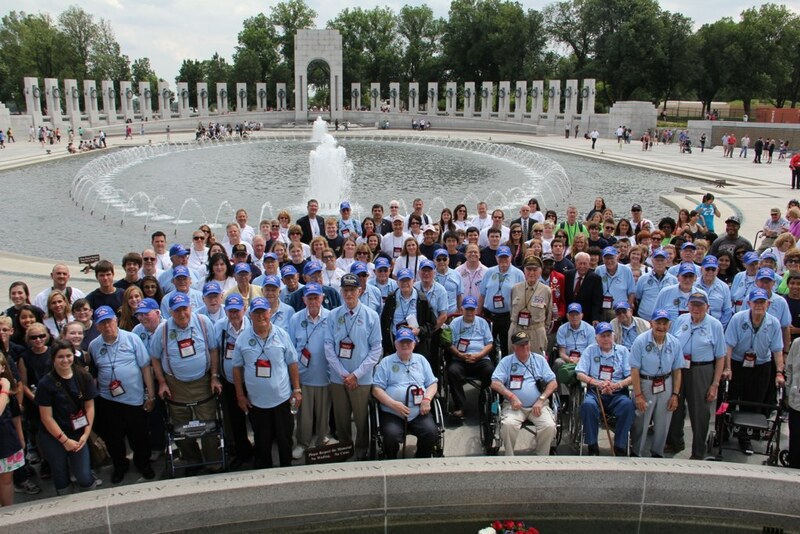 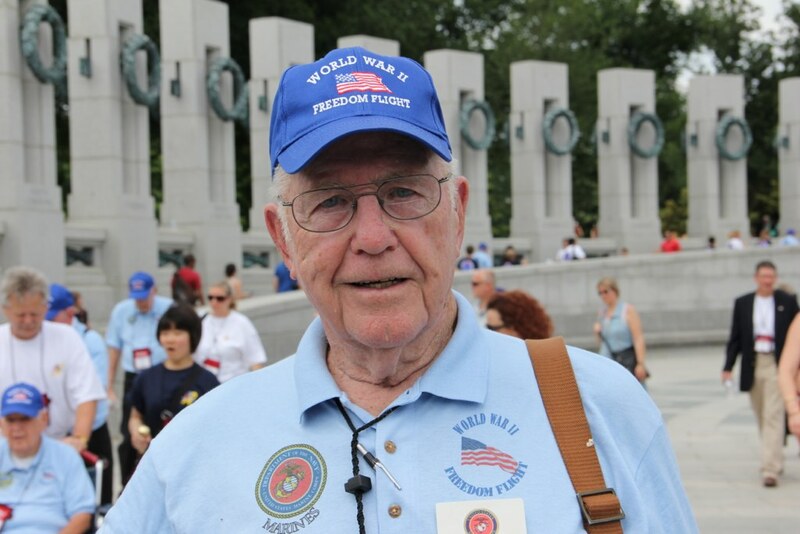 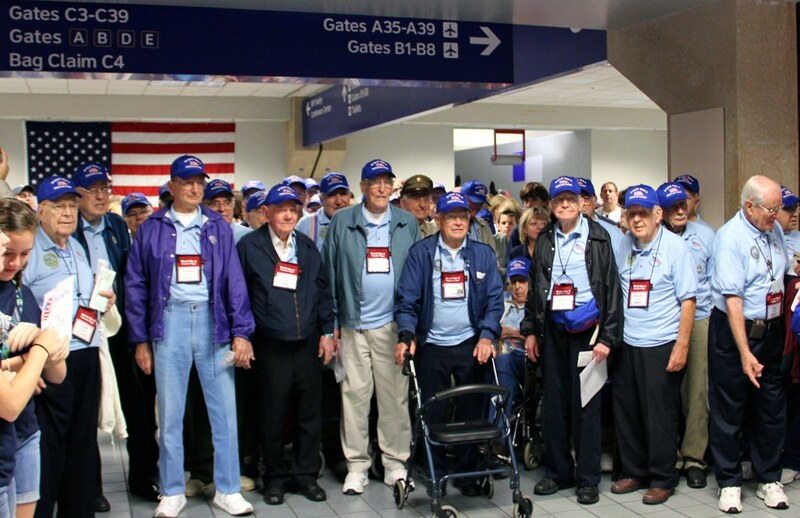 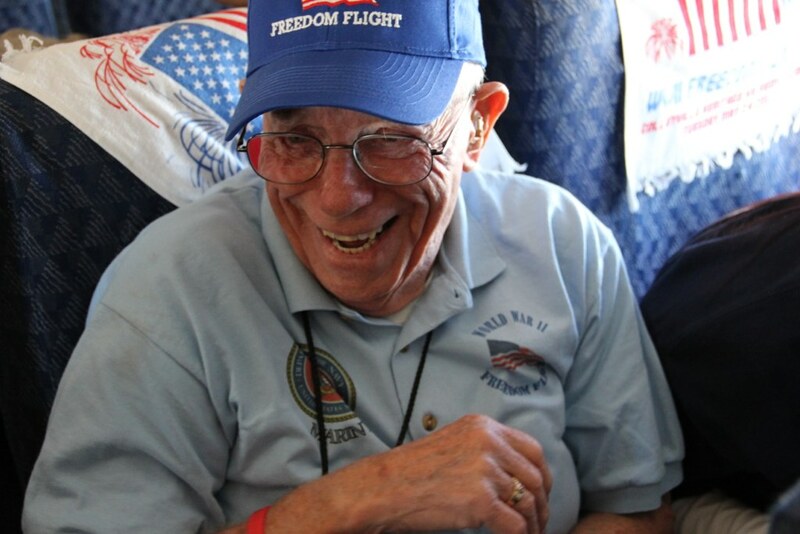 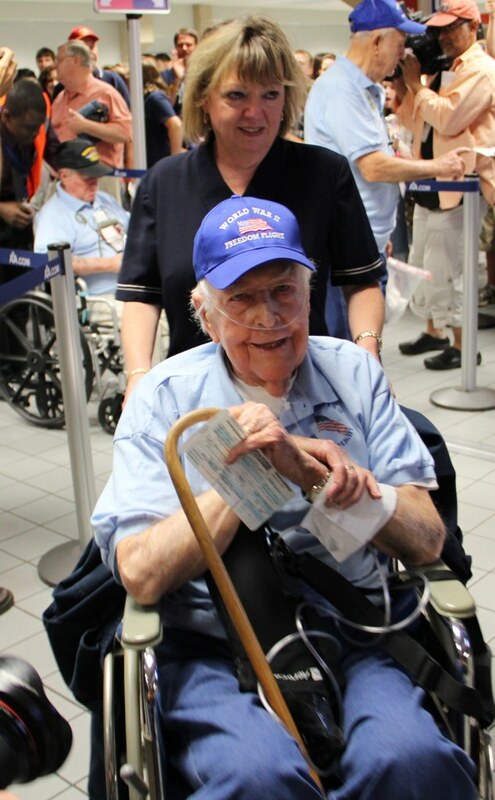 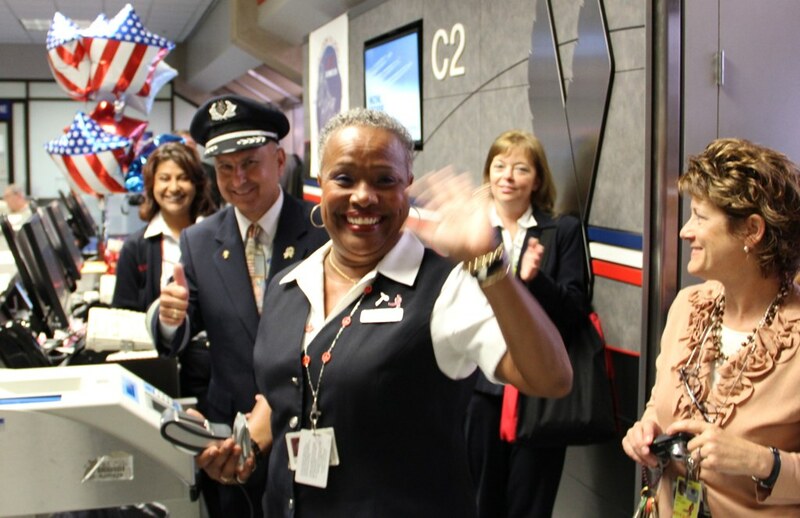 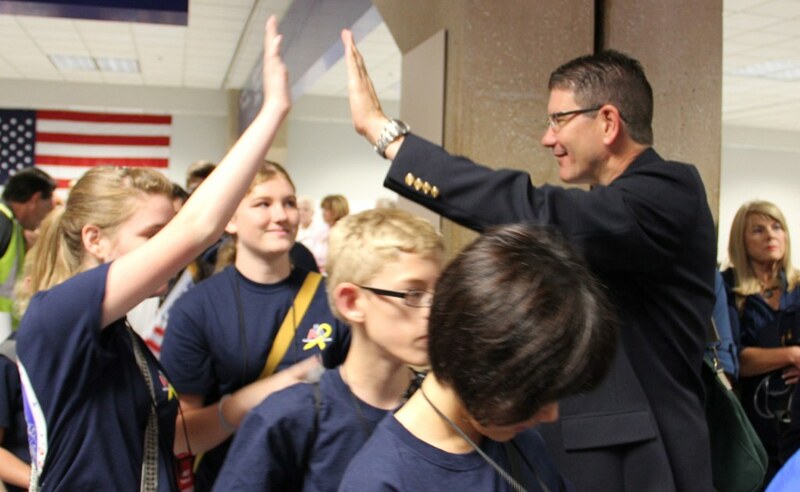 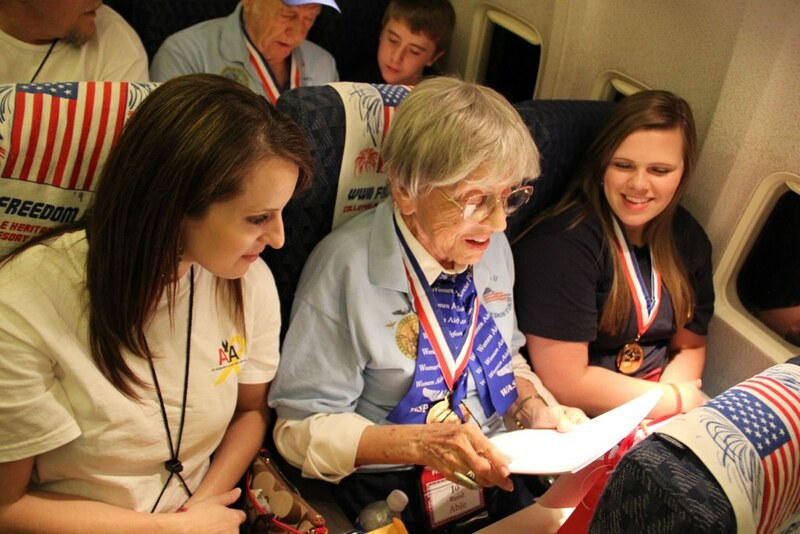 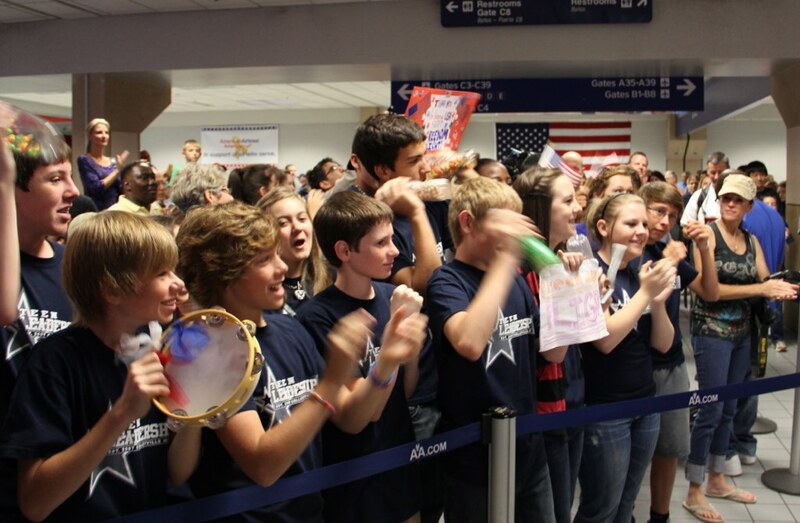 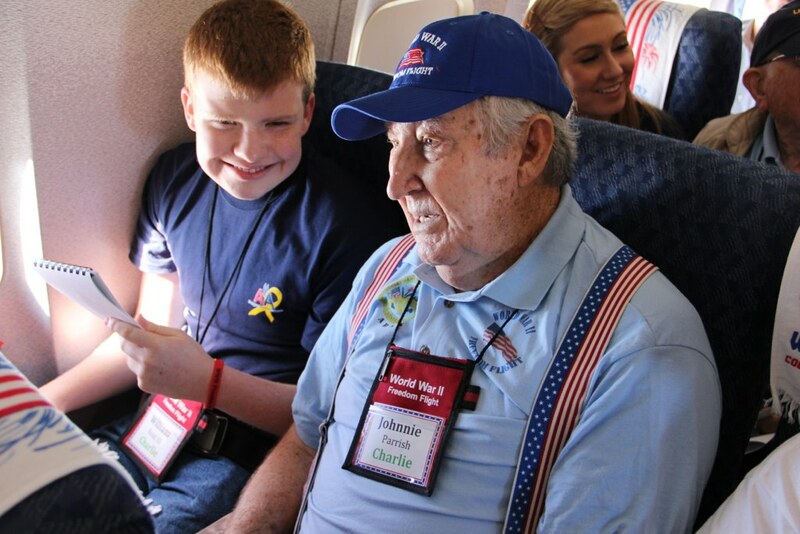 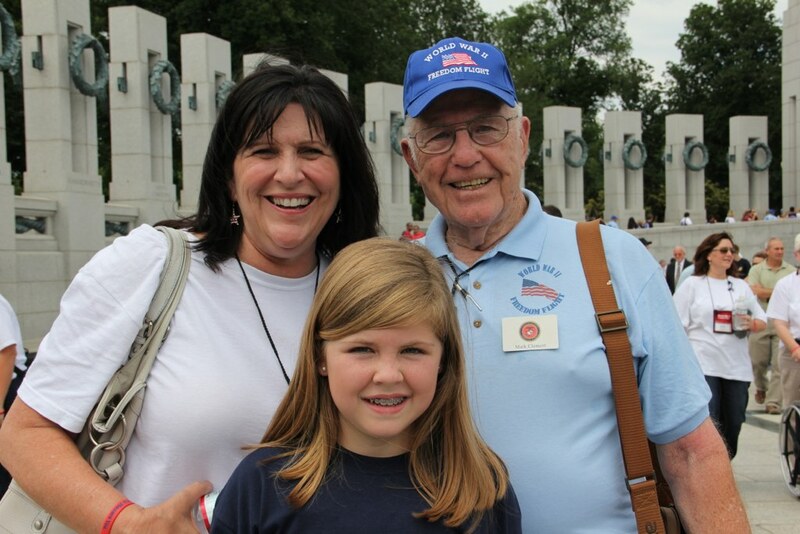 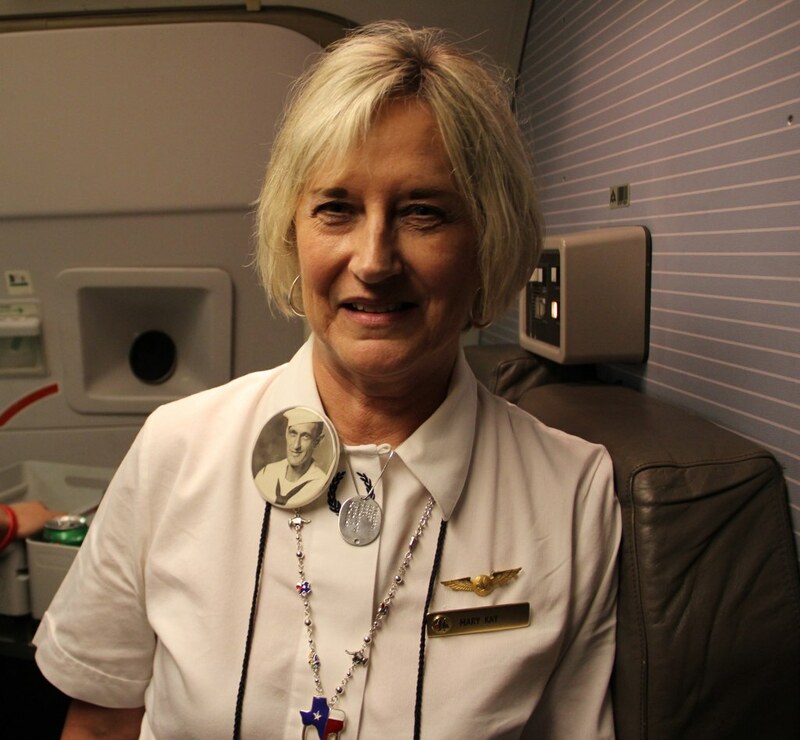 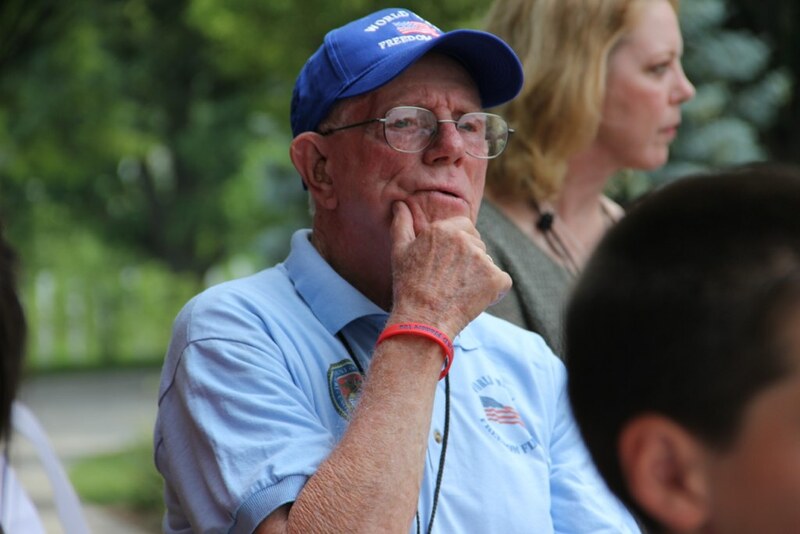 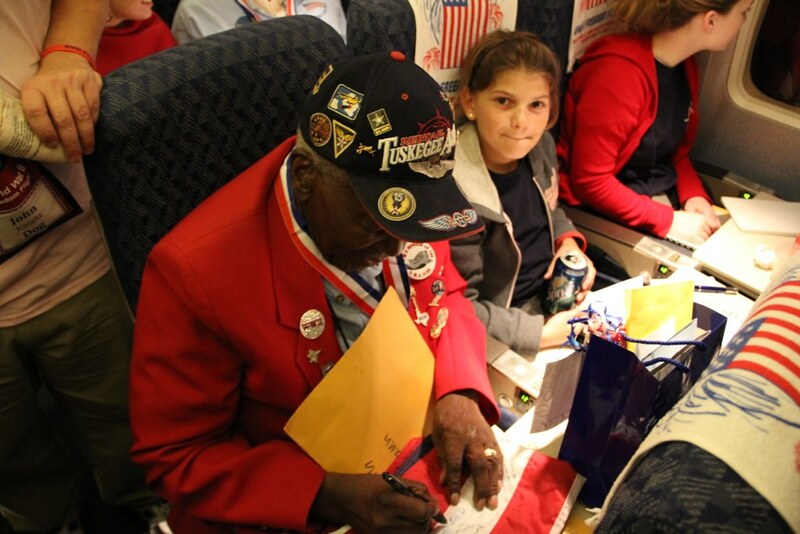 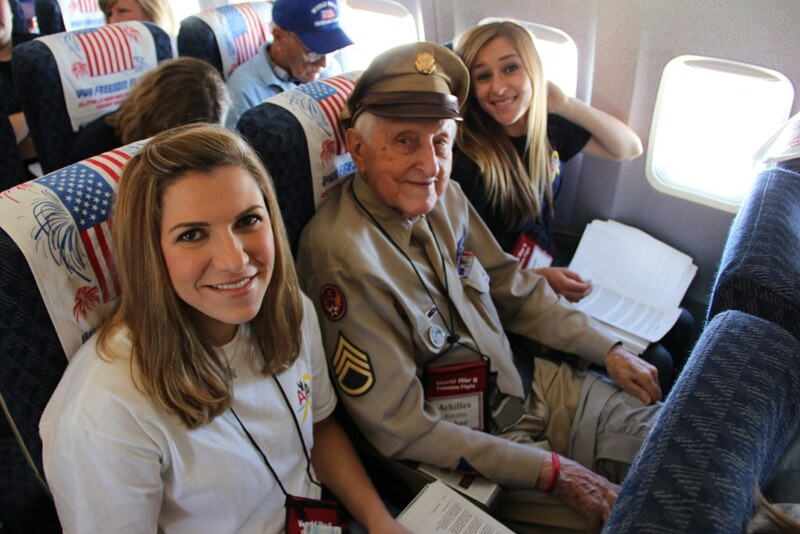 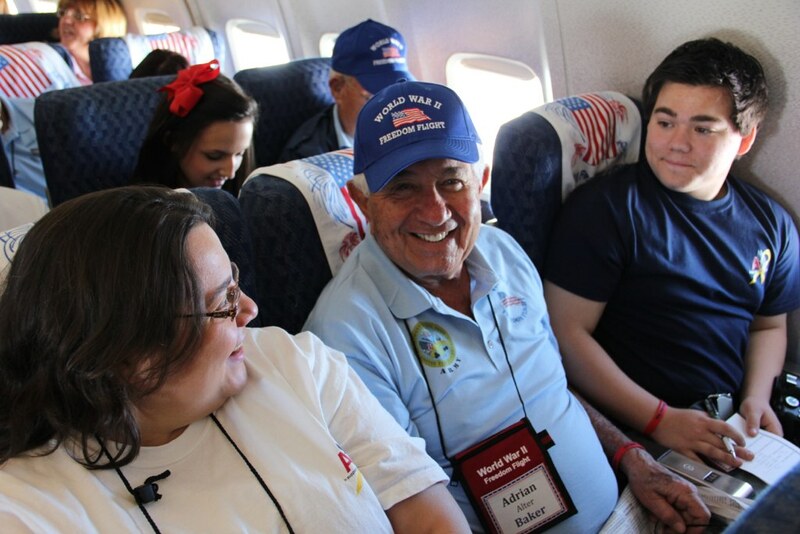 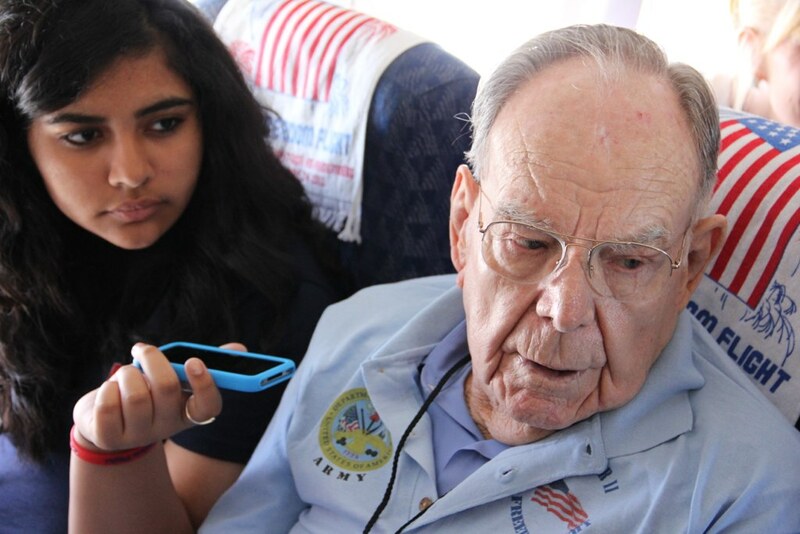 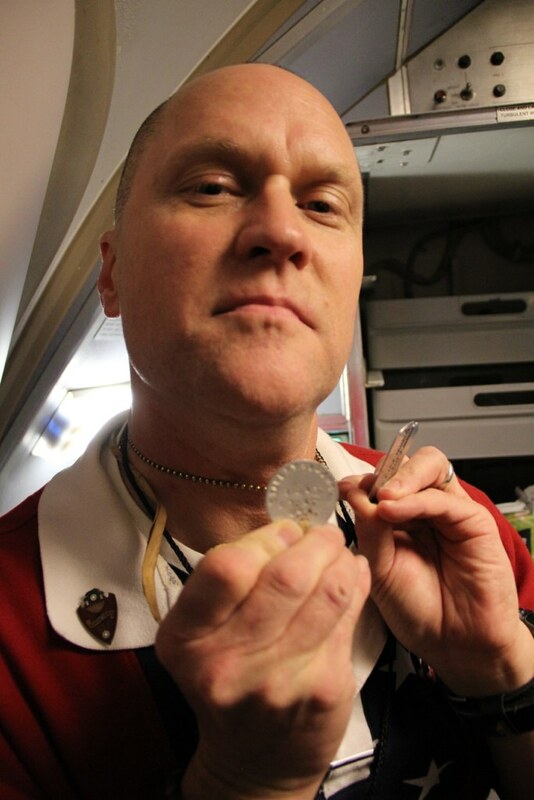 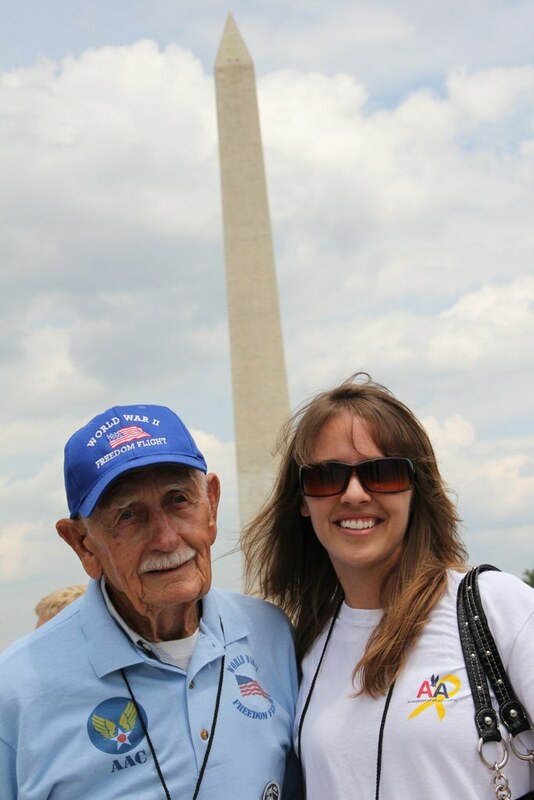 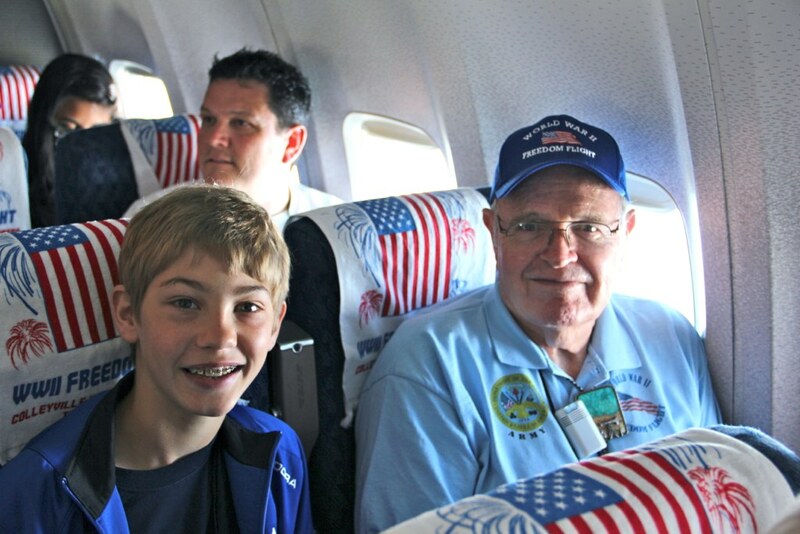 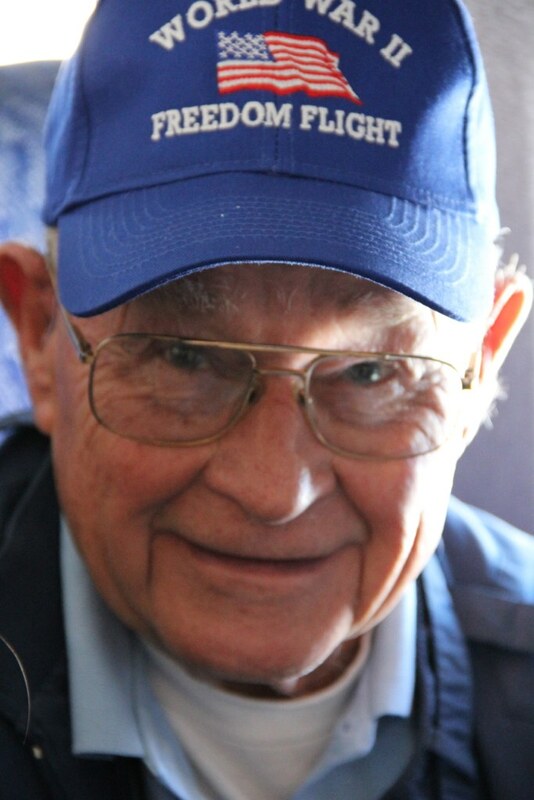 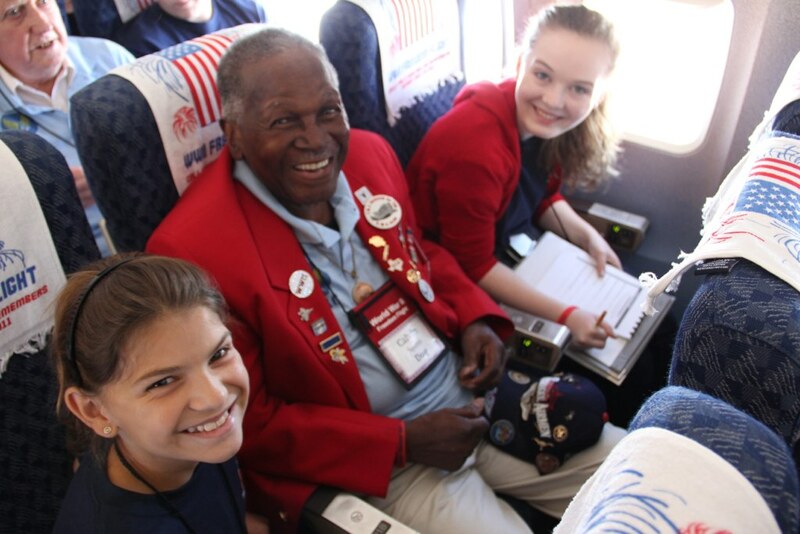 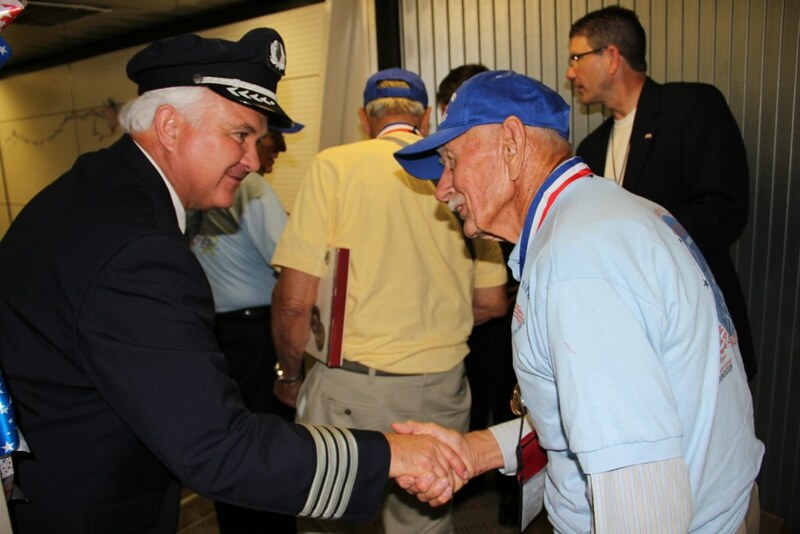 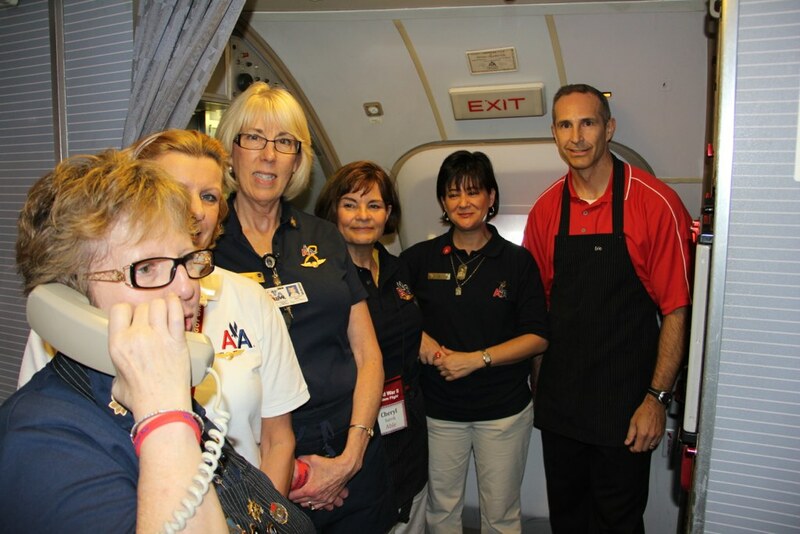 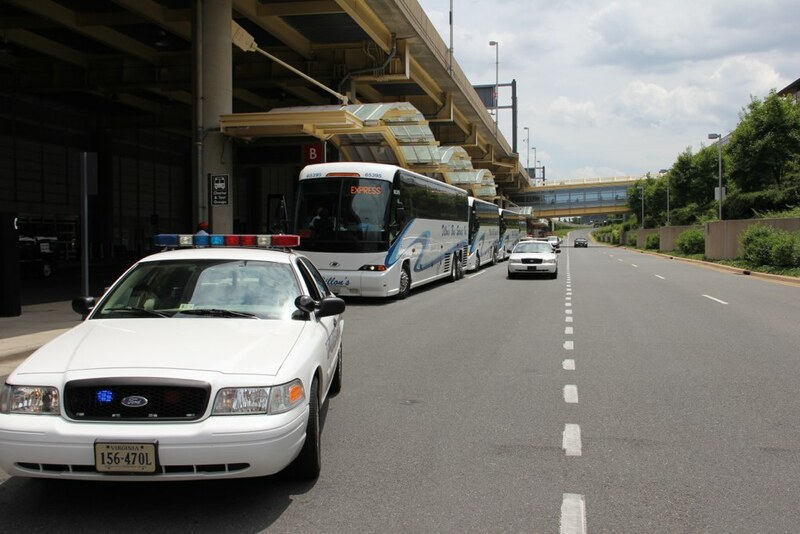 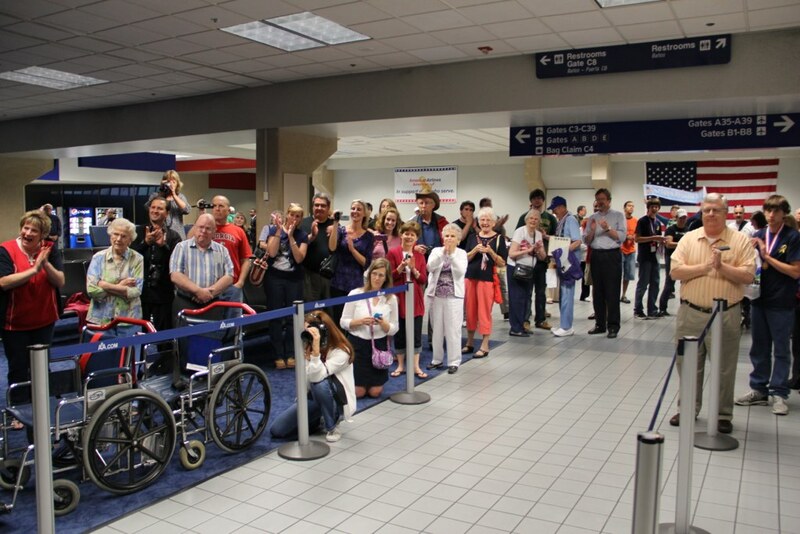 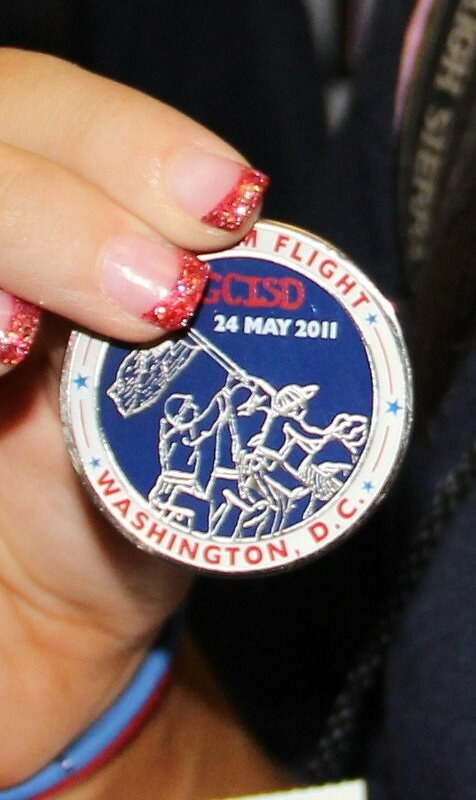 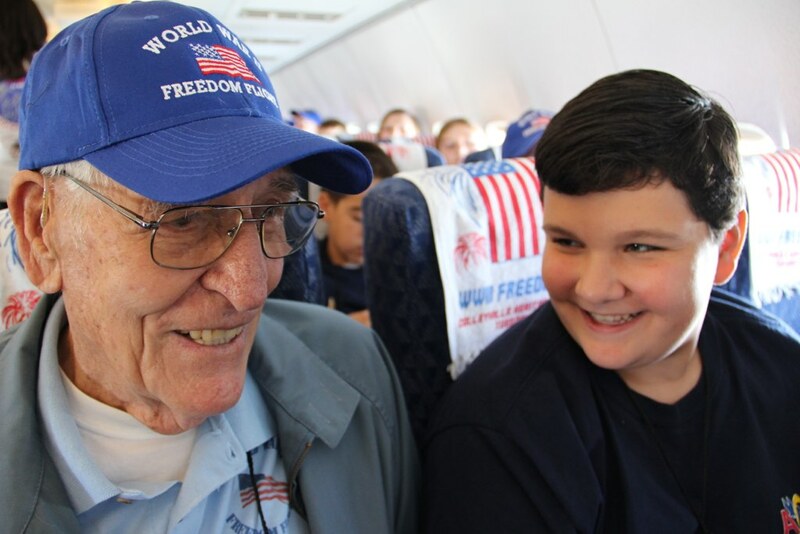 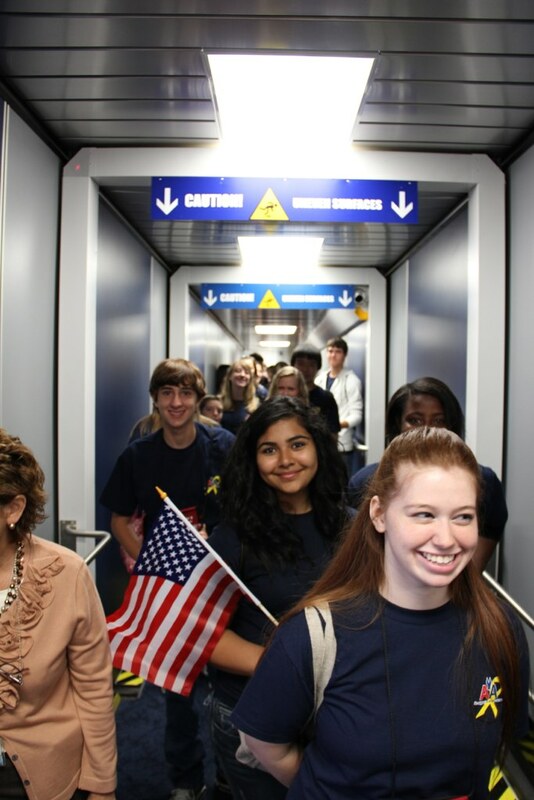 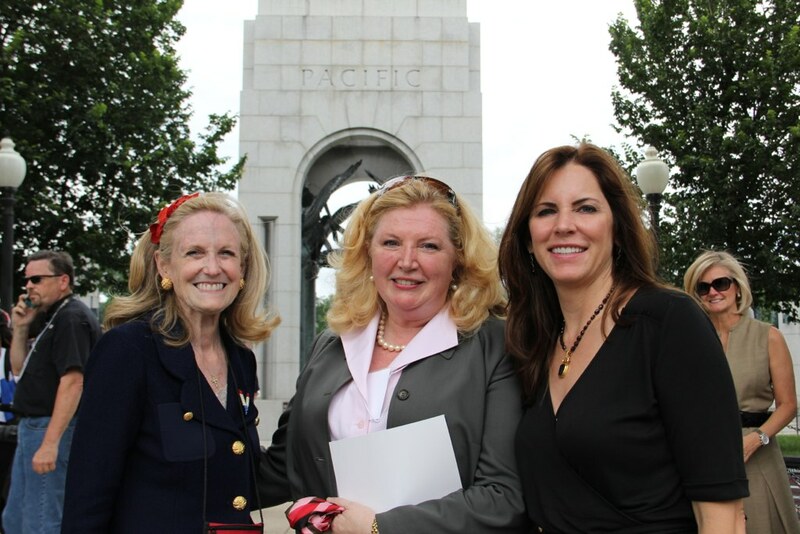 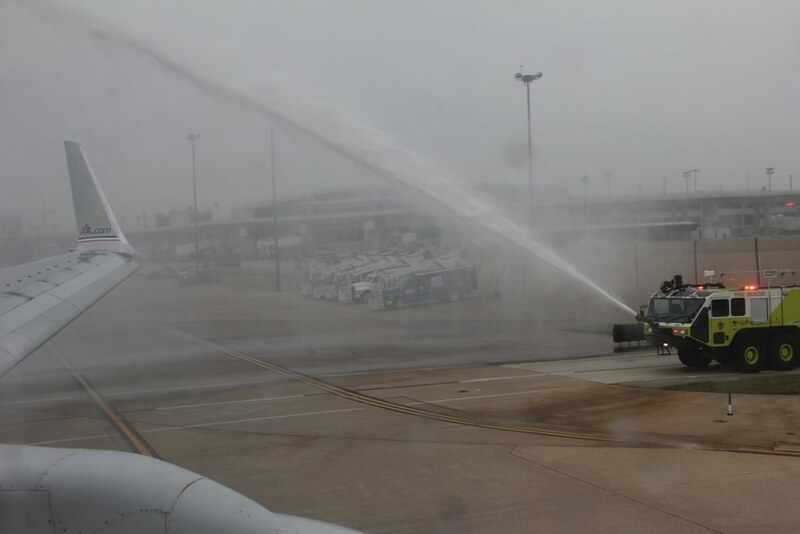 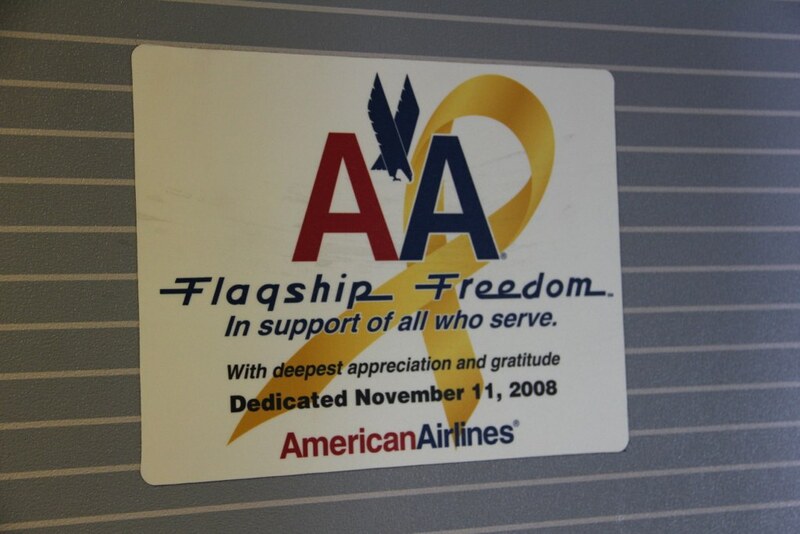 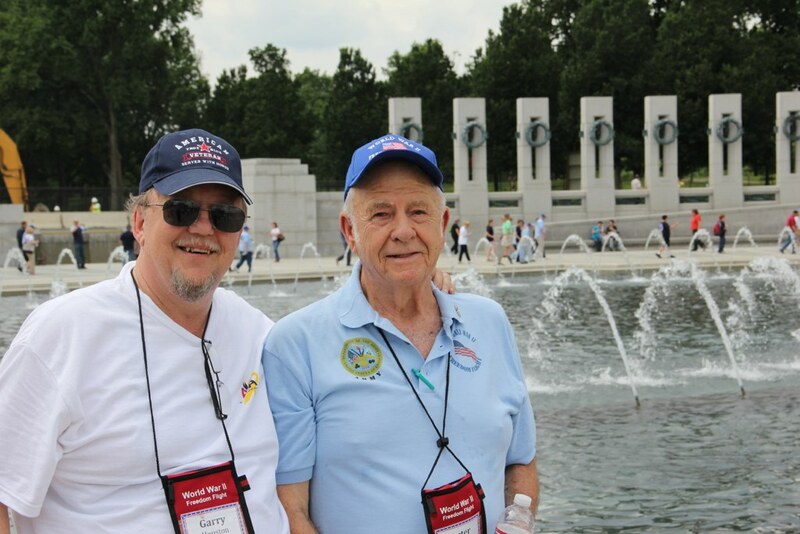 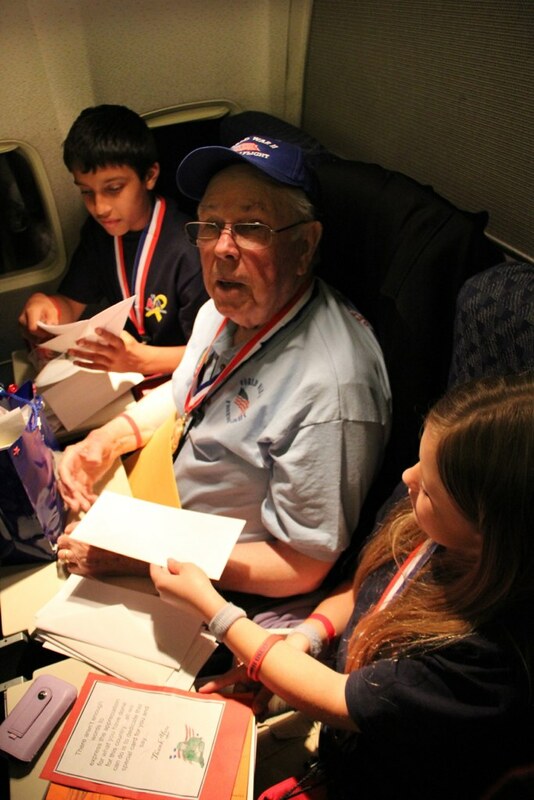 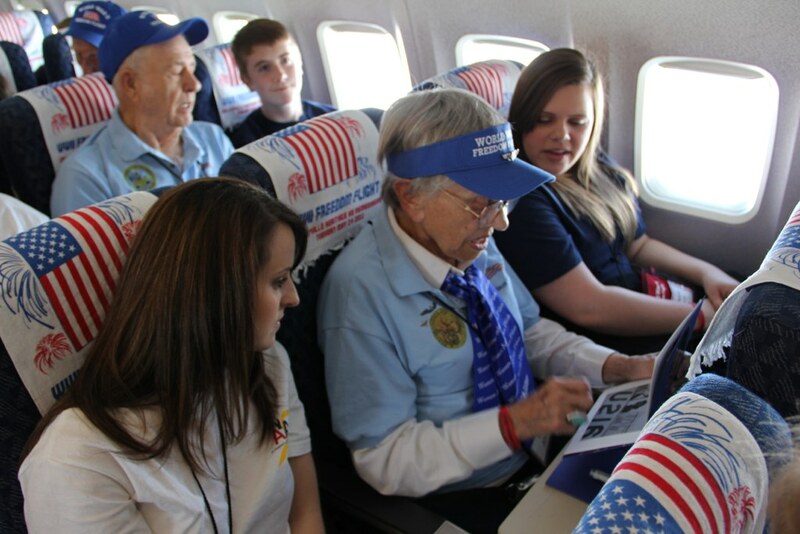 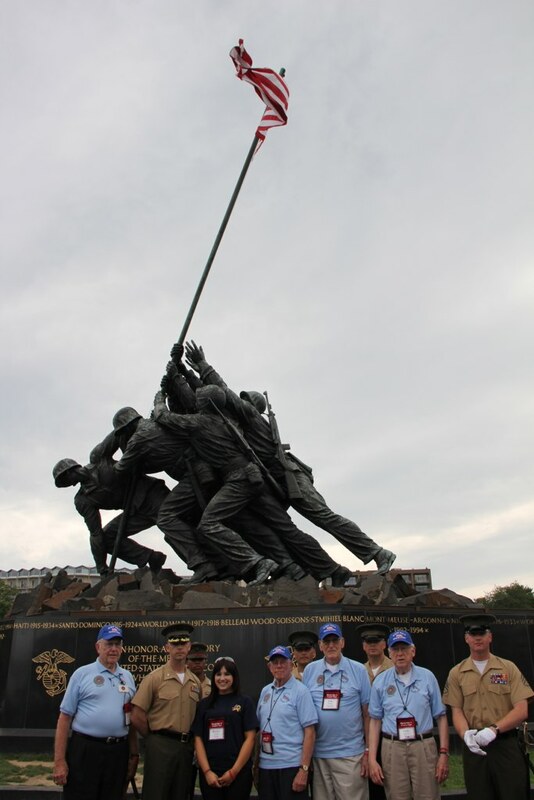 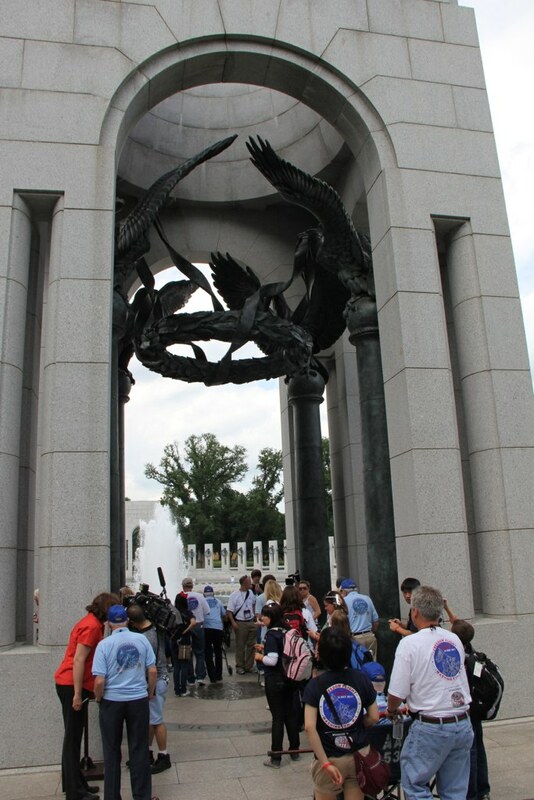 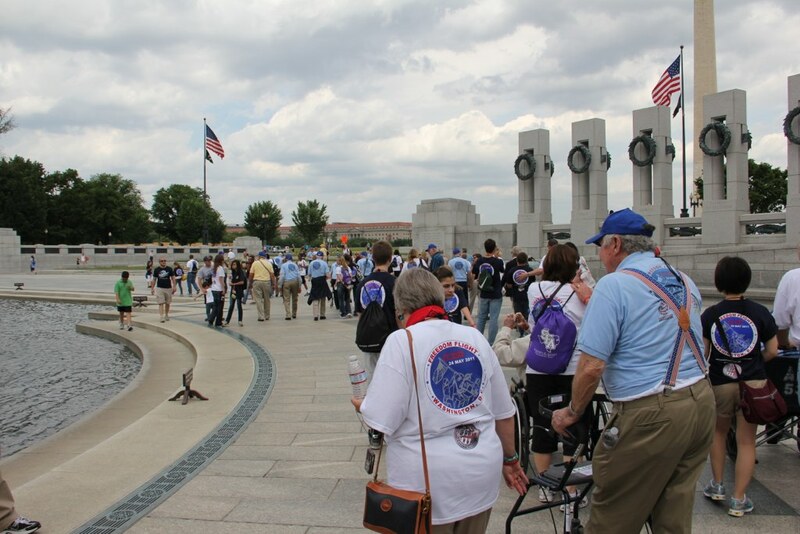 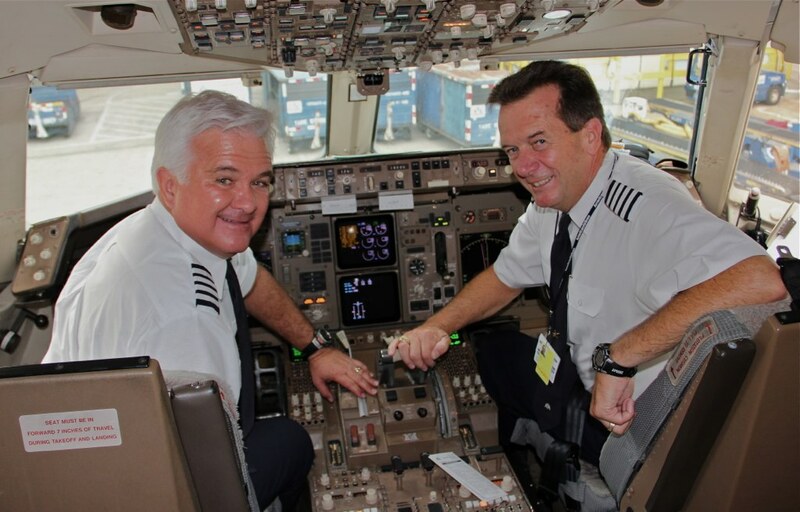 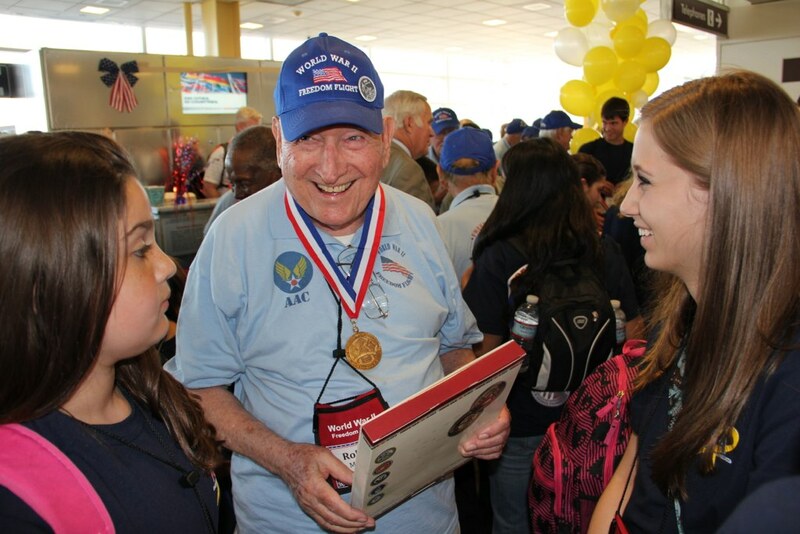 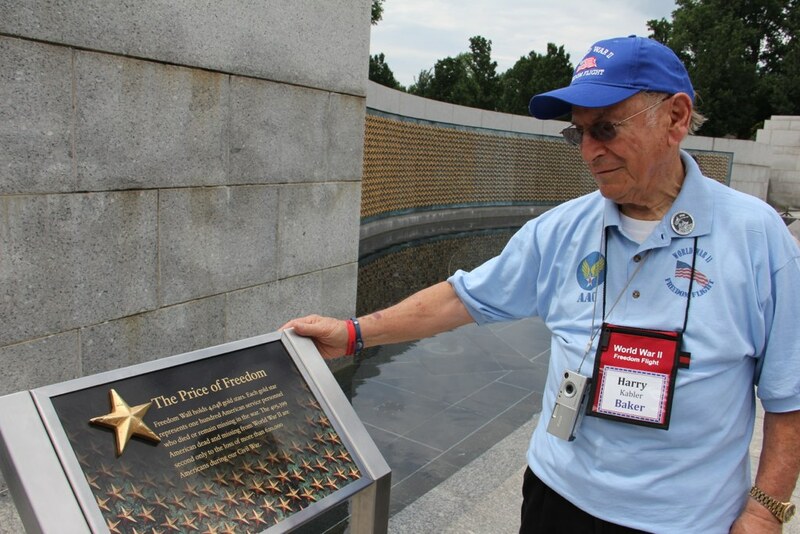 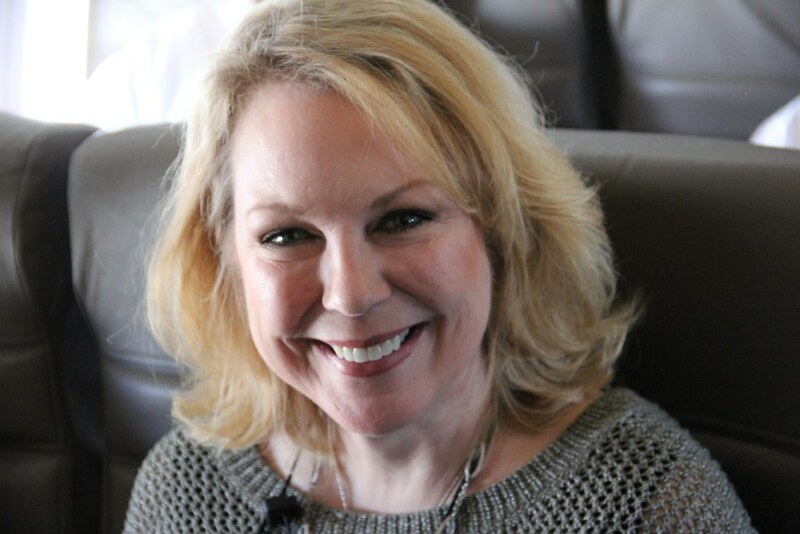 To pay those lessons forward, the Airpower Foundation has joined with American Airlines to create WWII Freedom Flights, to match a veteran with a high school student for a living history lesson trip to the WWII Memorial in Washington, D.C.